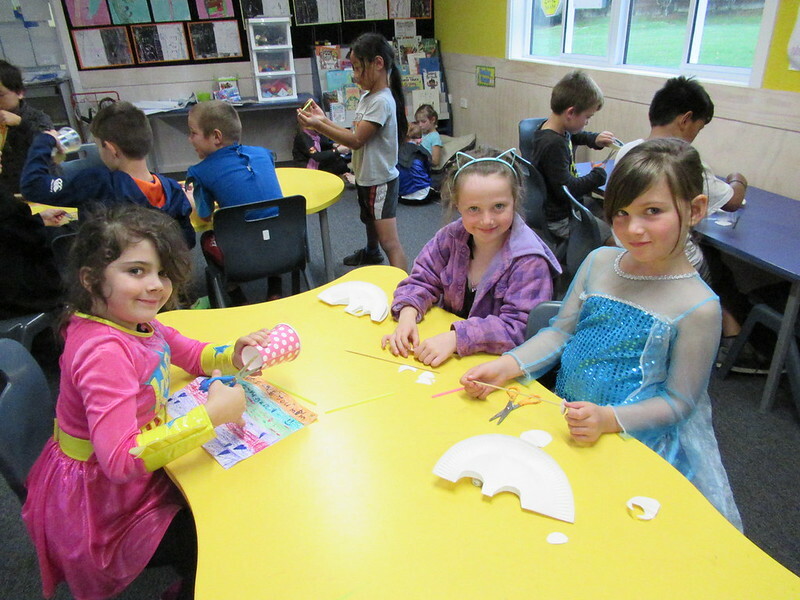 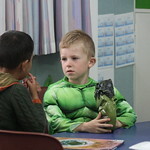 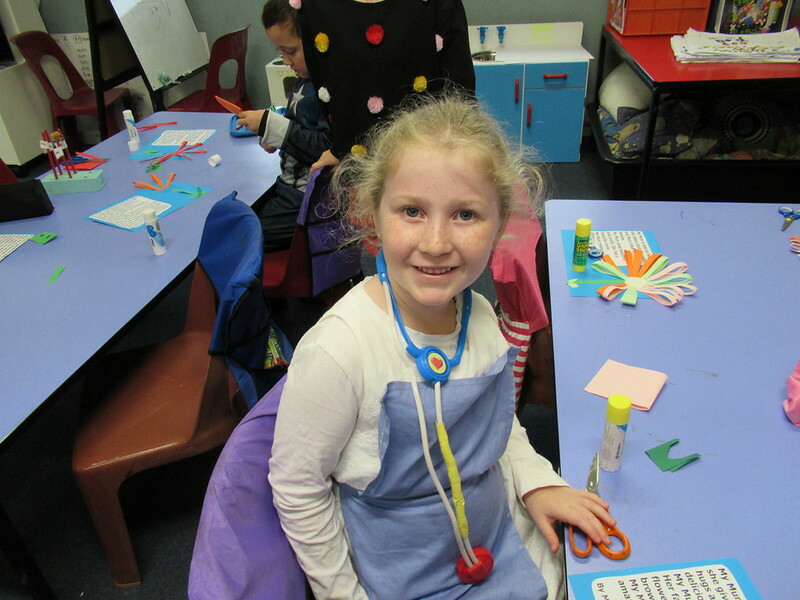 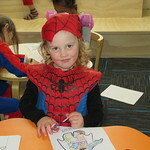 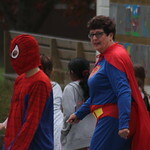 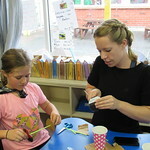 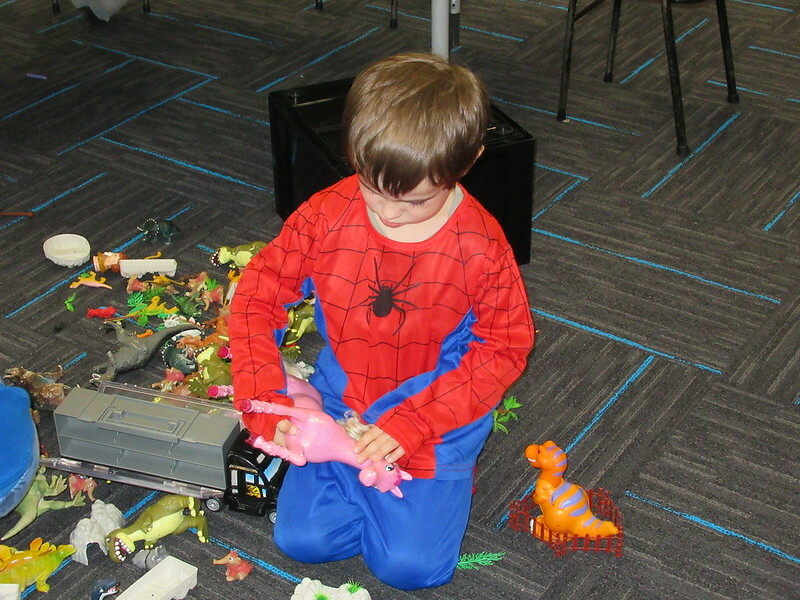 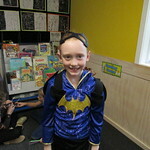 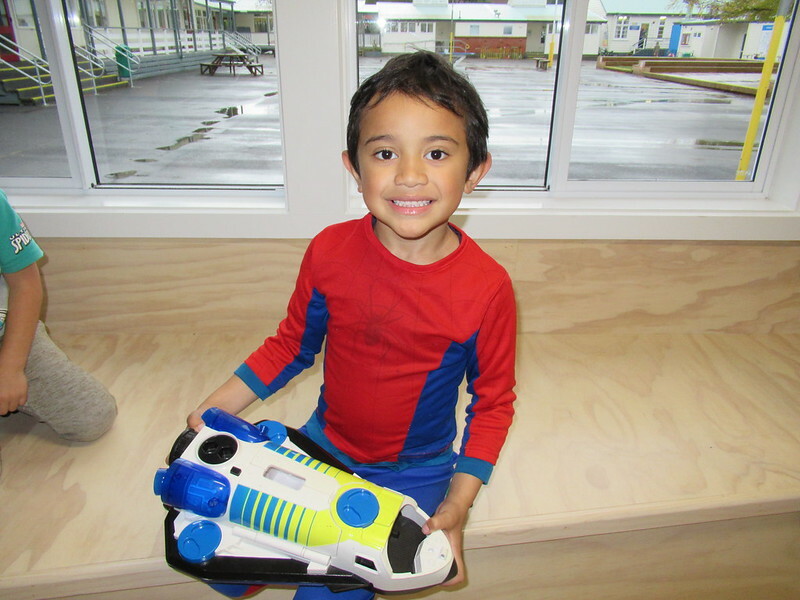 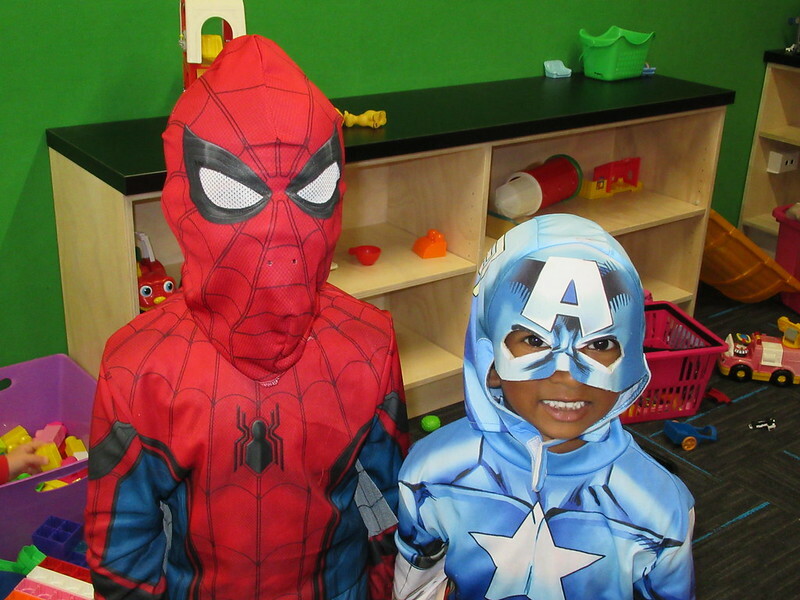 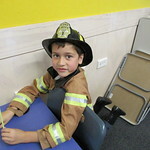 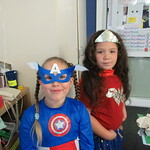 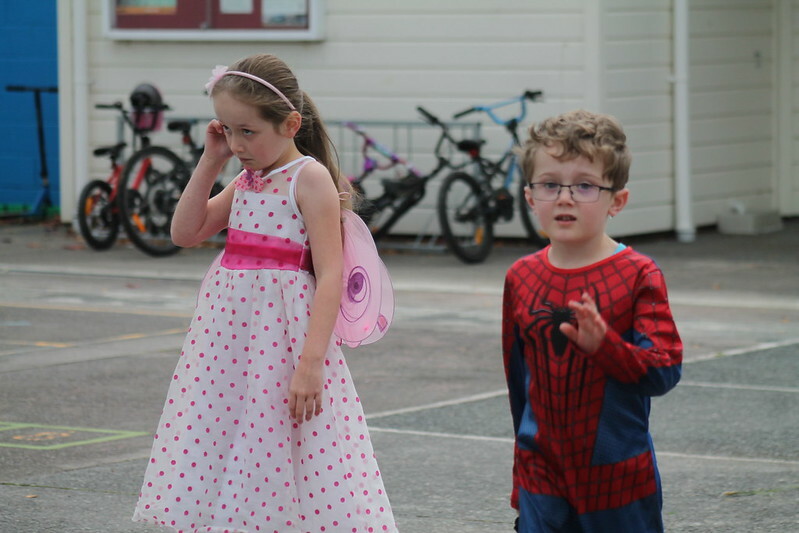 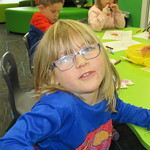 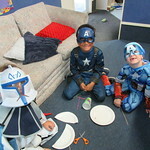 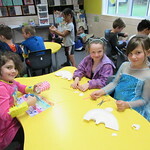 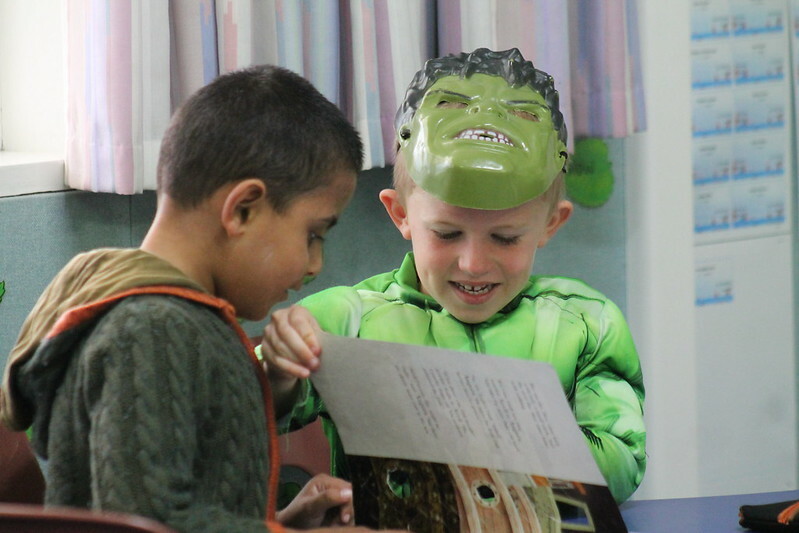 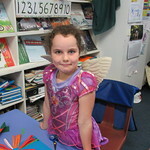 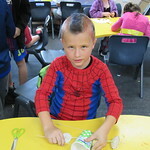 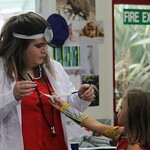 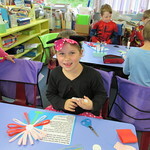 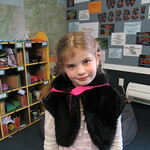 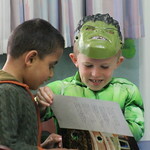 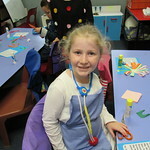 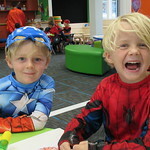 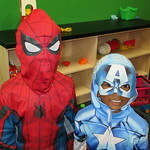 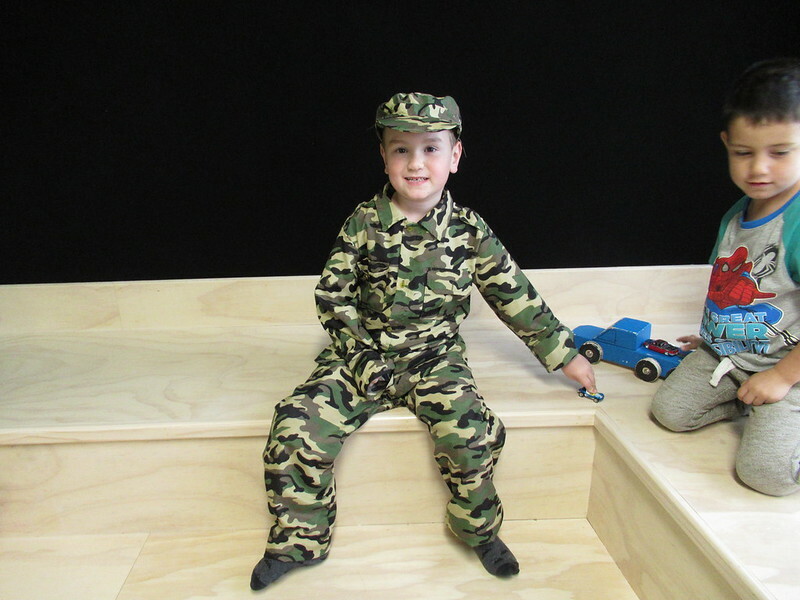 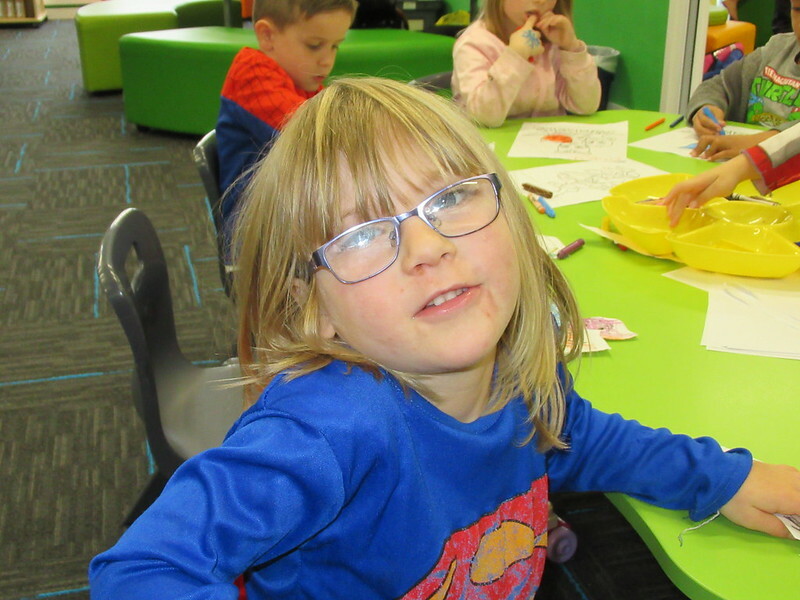 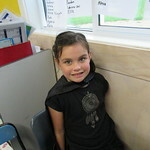 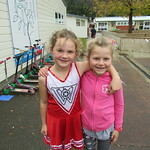 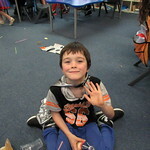 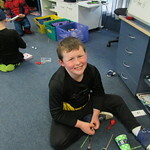 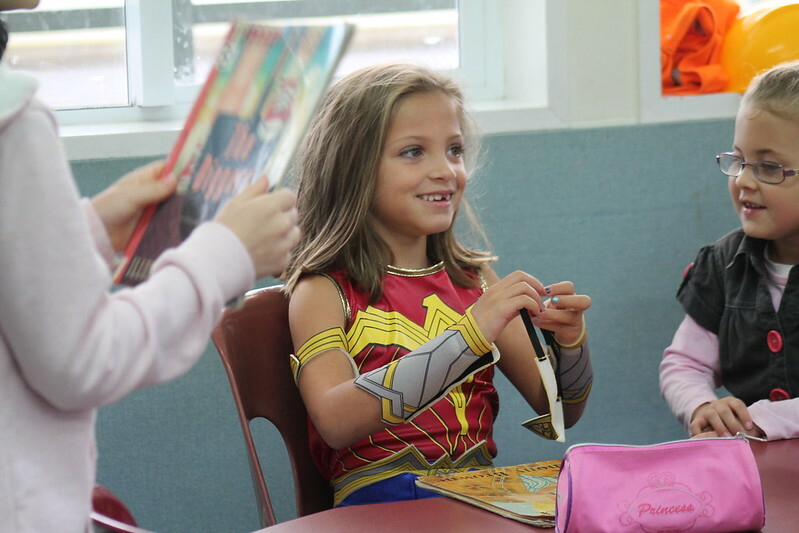 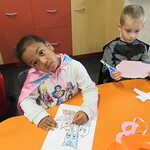 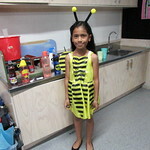 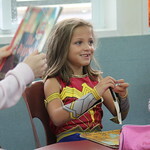 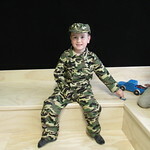 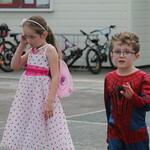 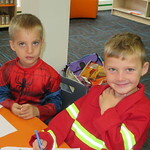 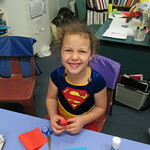 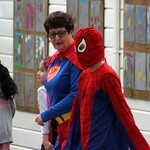 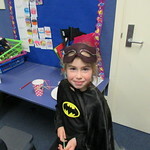 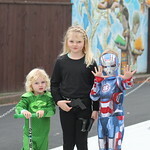 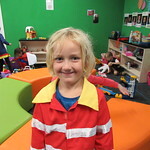 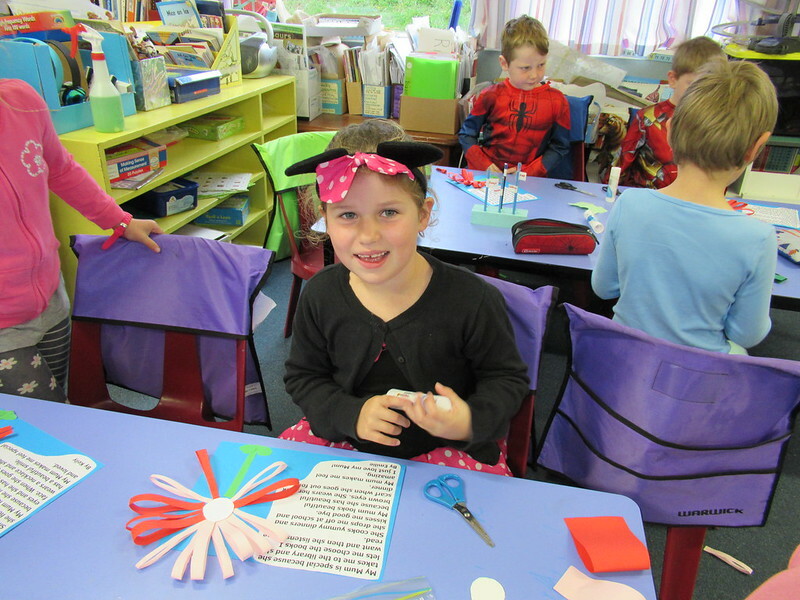 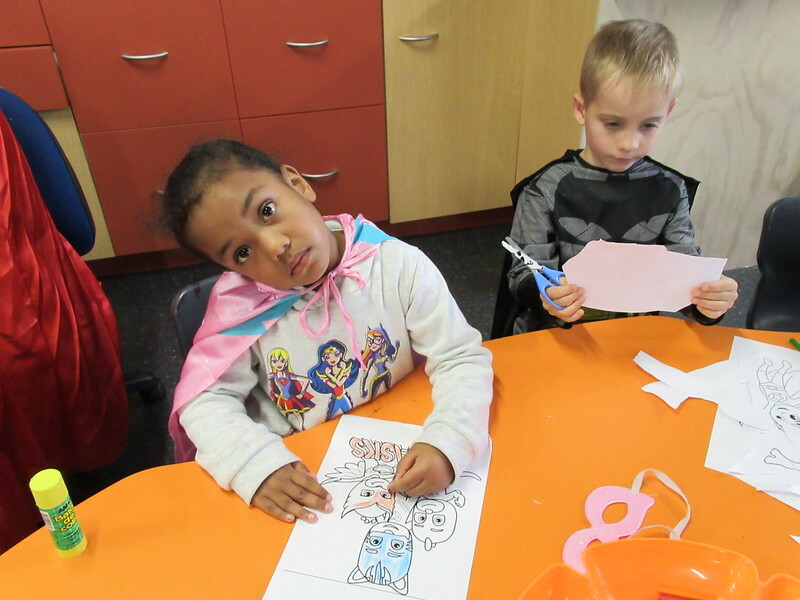 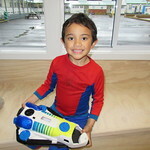 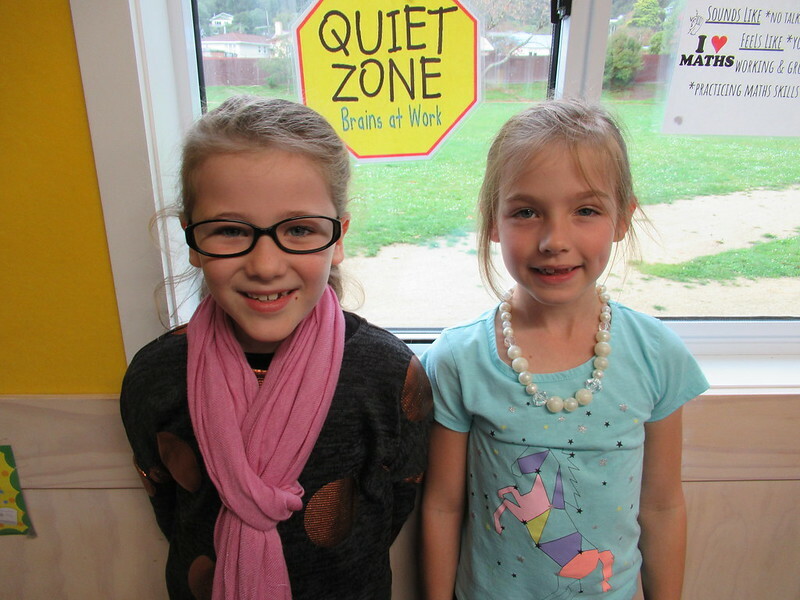 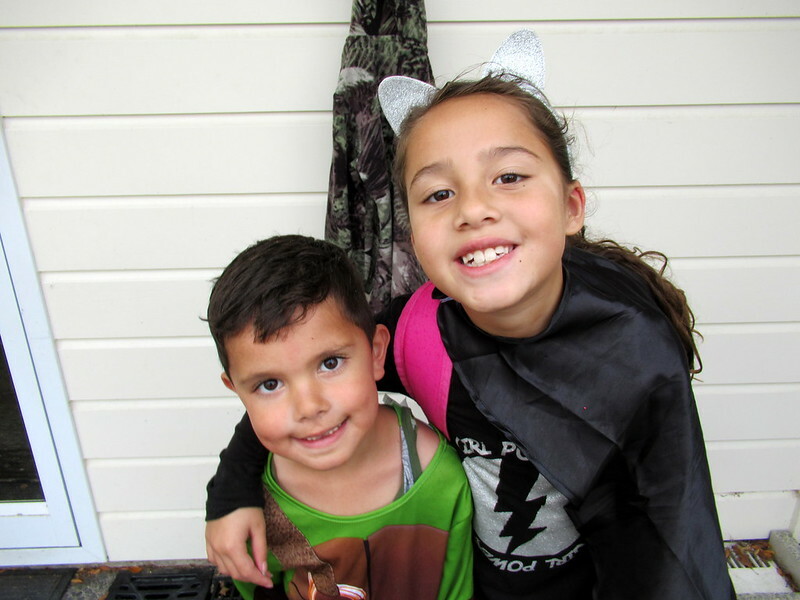 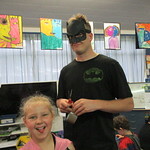 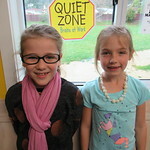 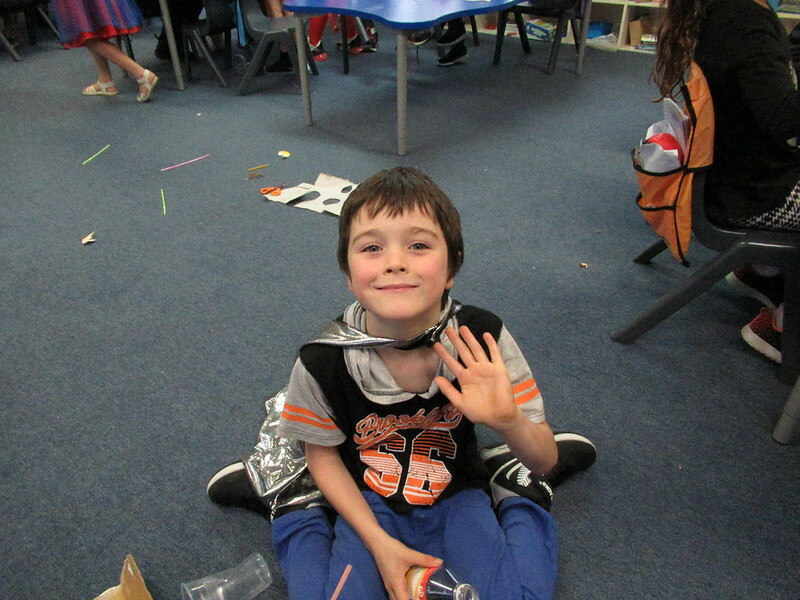 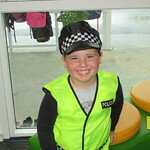 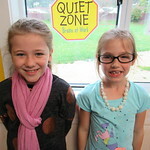 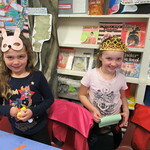 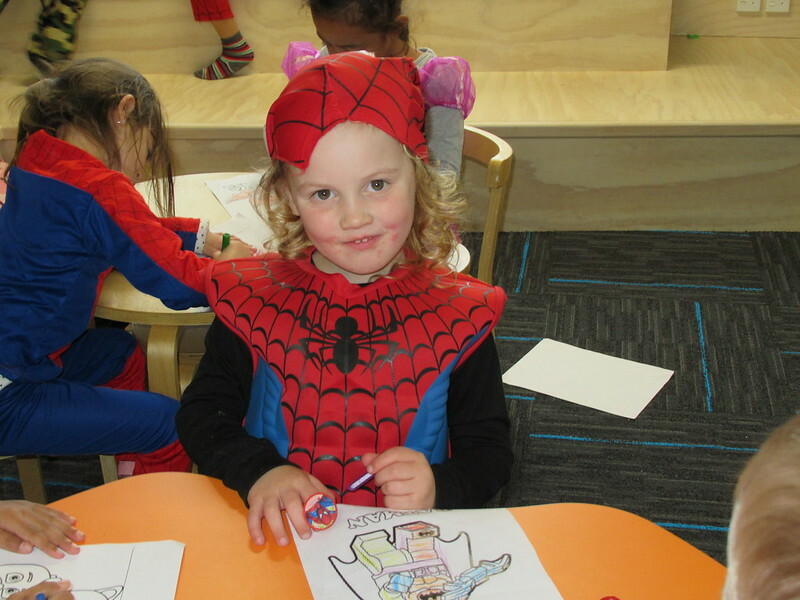 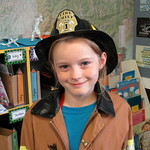 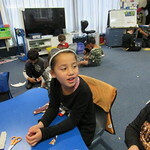 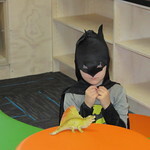 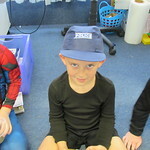 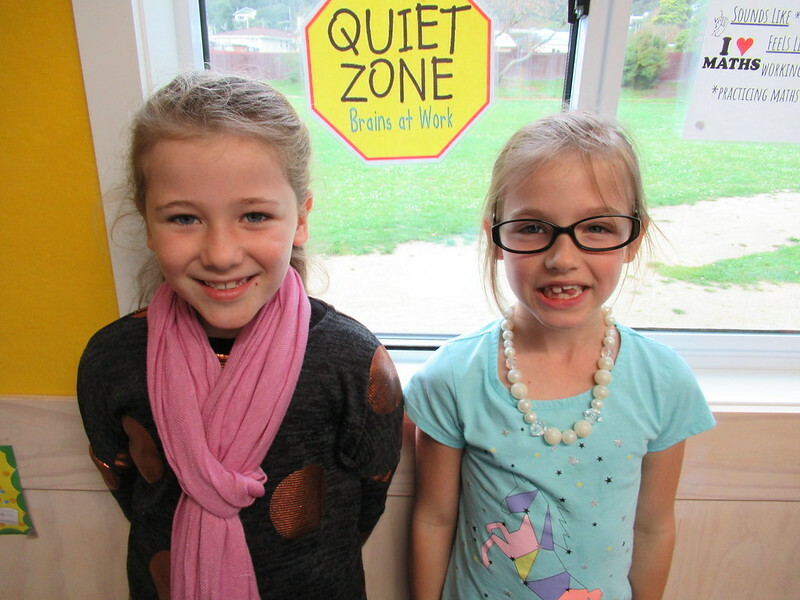 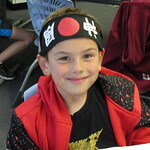 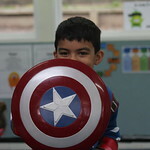 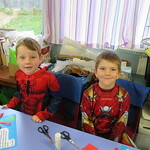 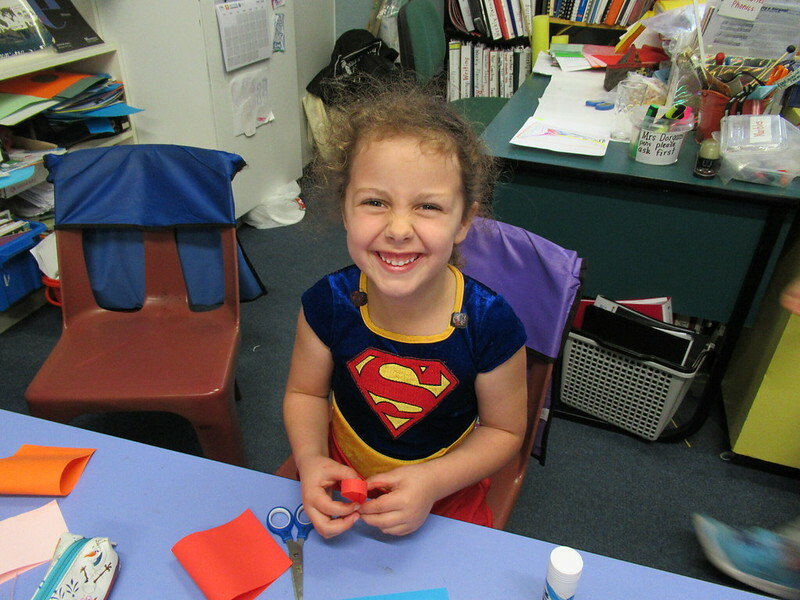 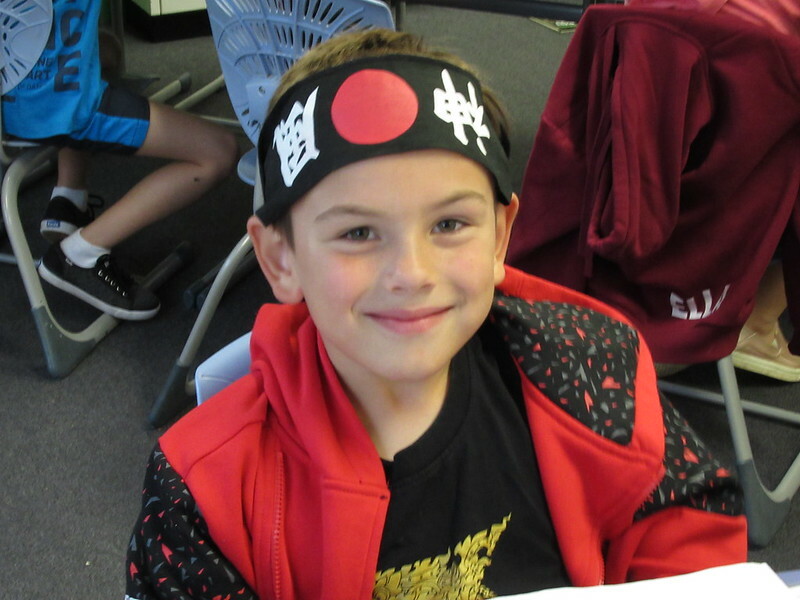 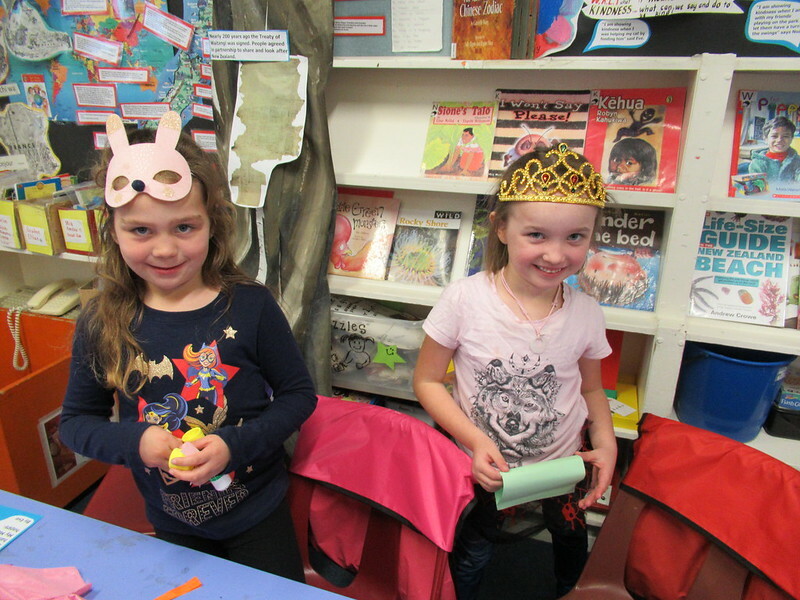 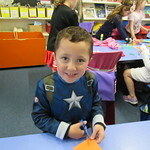 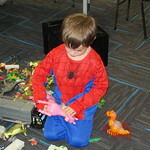 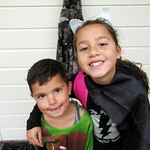 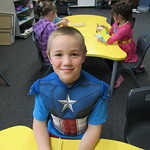 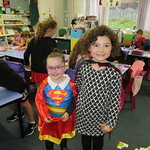 You are here: Tawhai School › Information › News › Latest news › Super Hero Day! 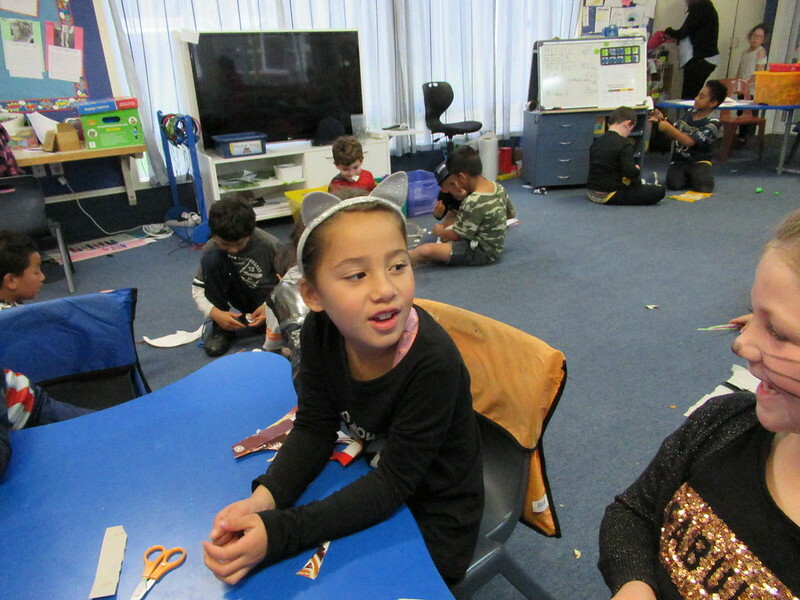 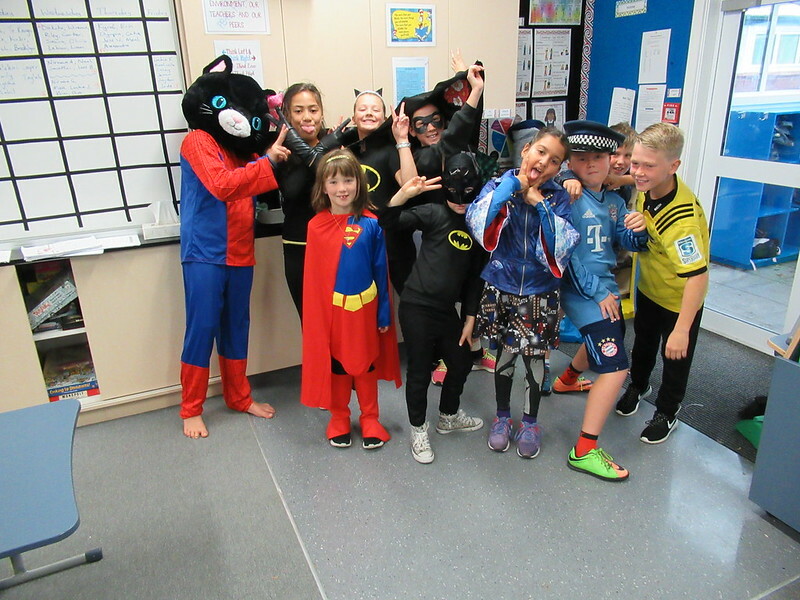 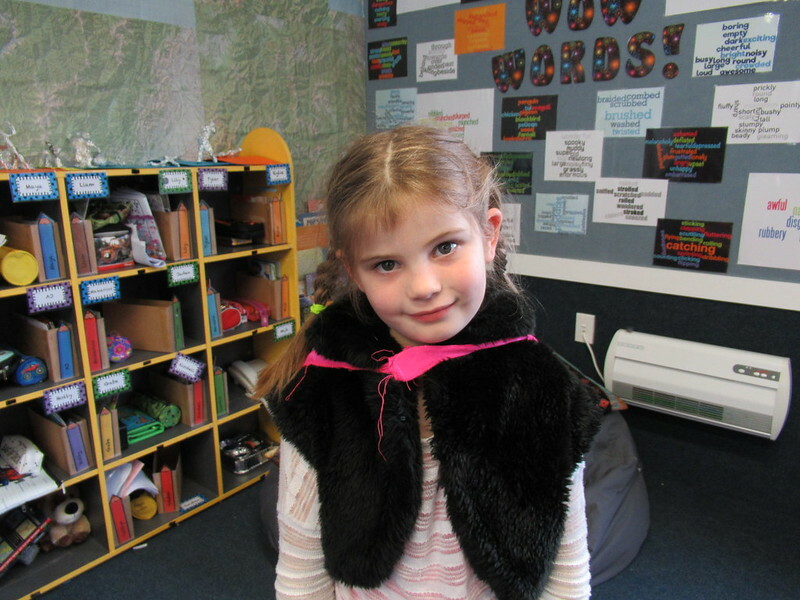 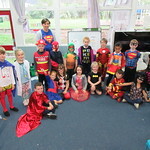 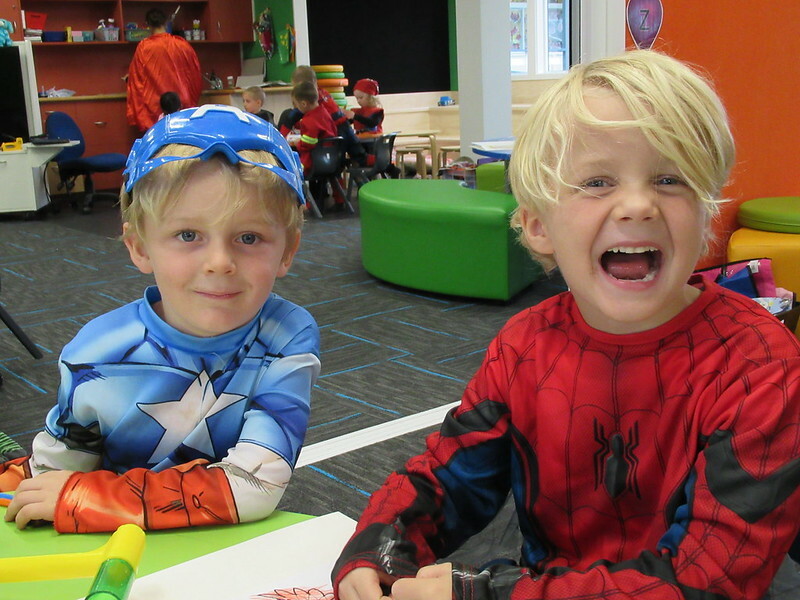 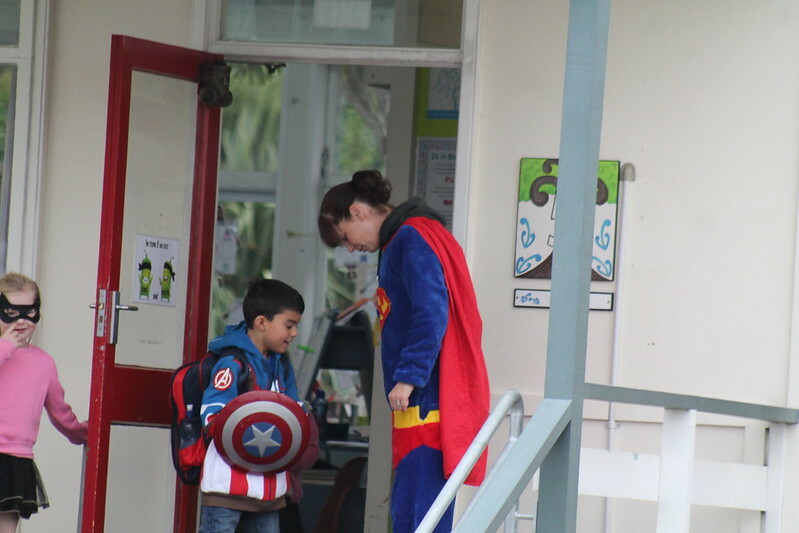 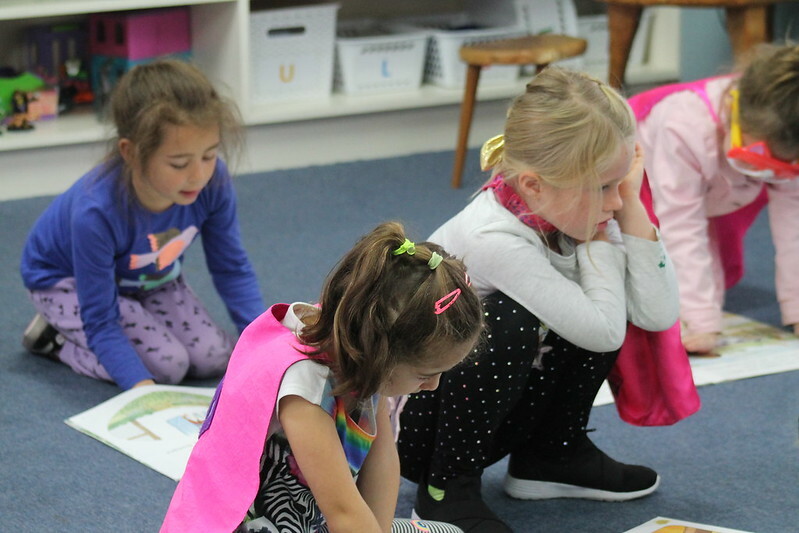 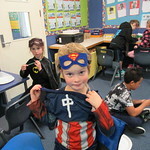 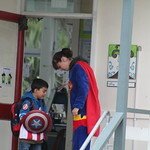 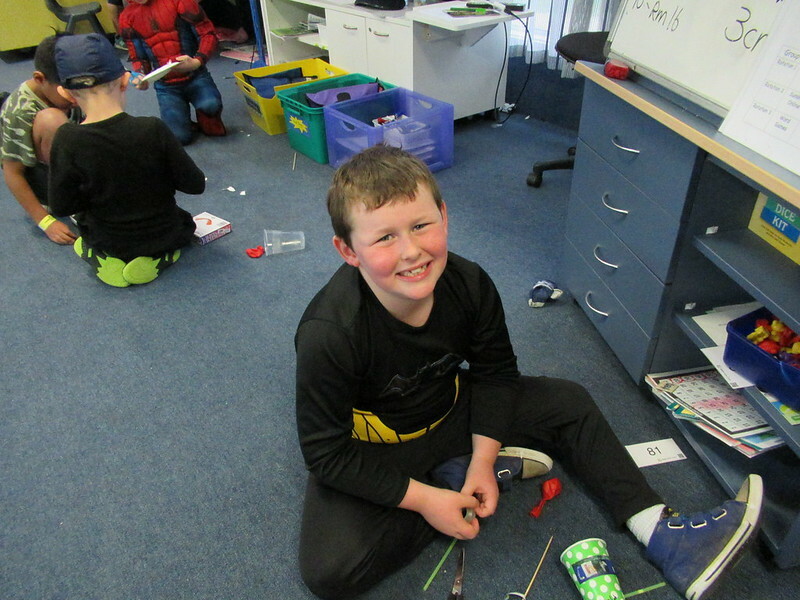 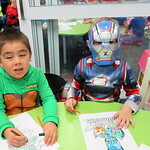 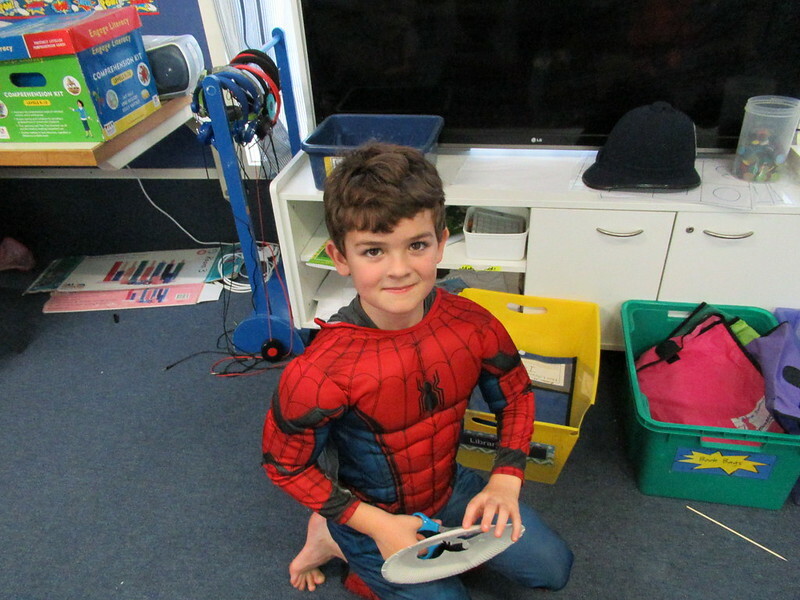 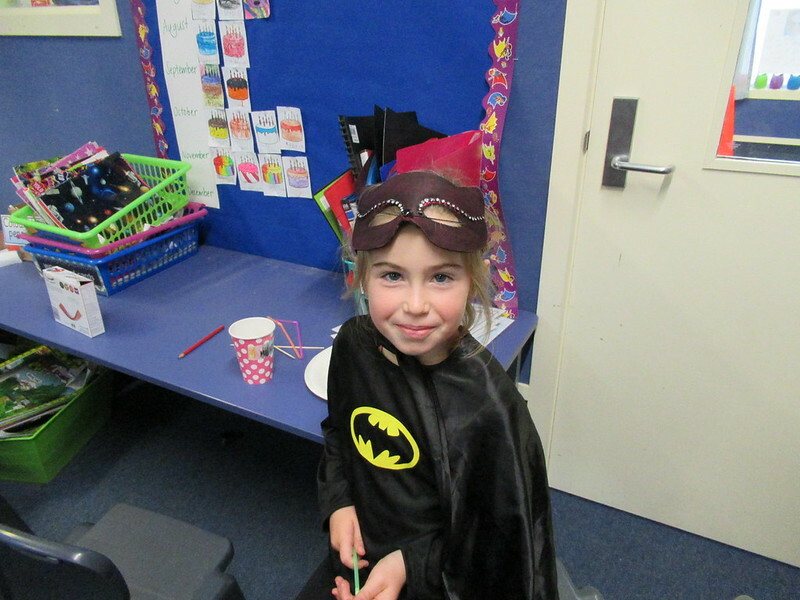 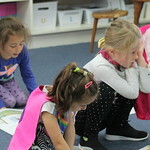 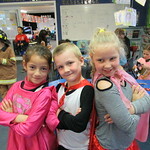 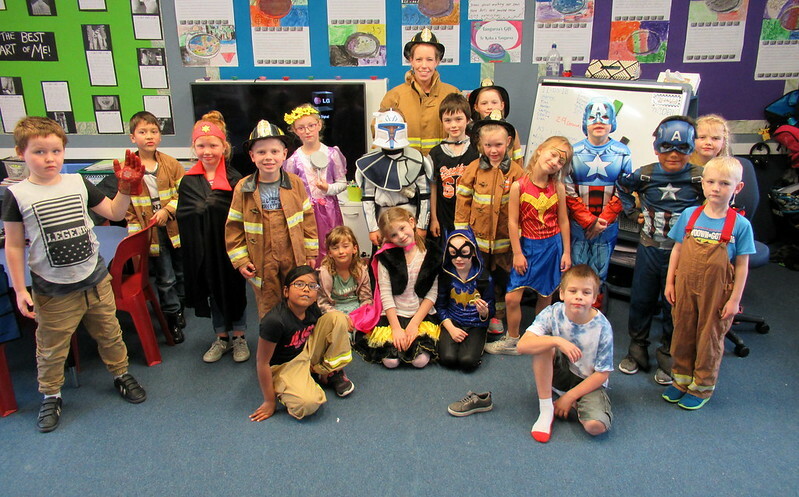 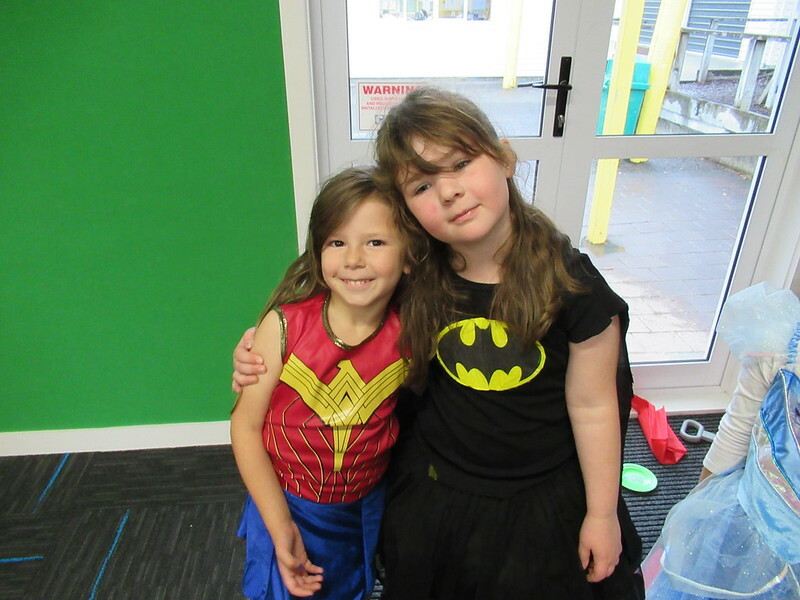 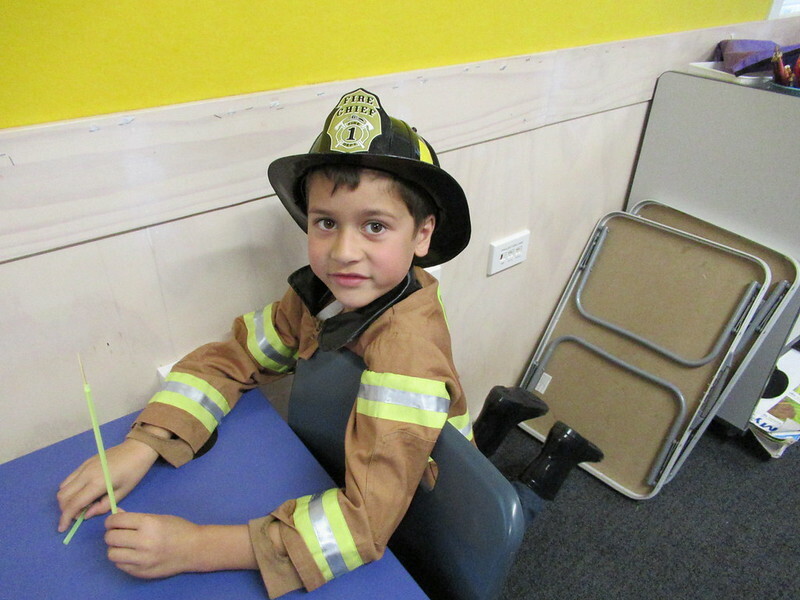 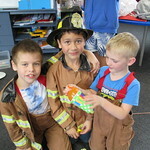 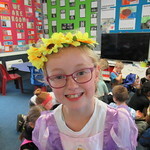 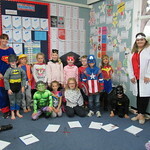 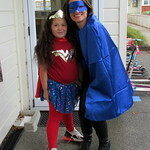 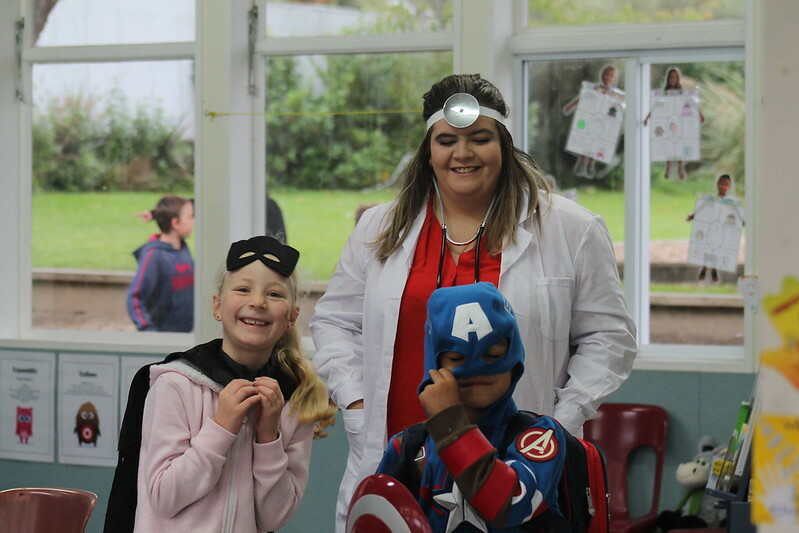 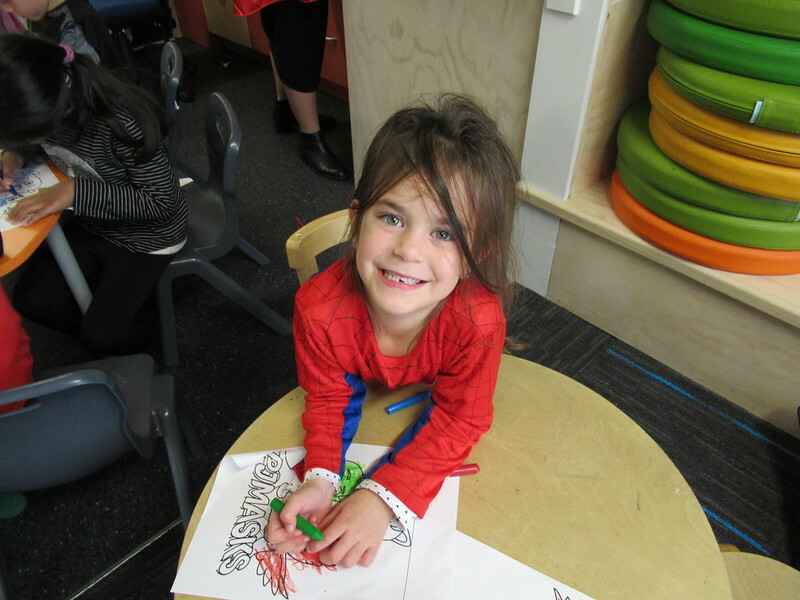 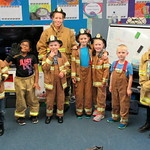 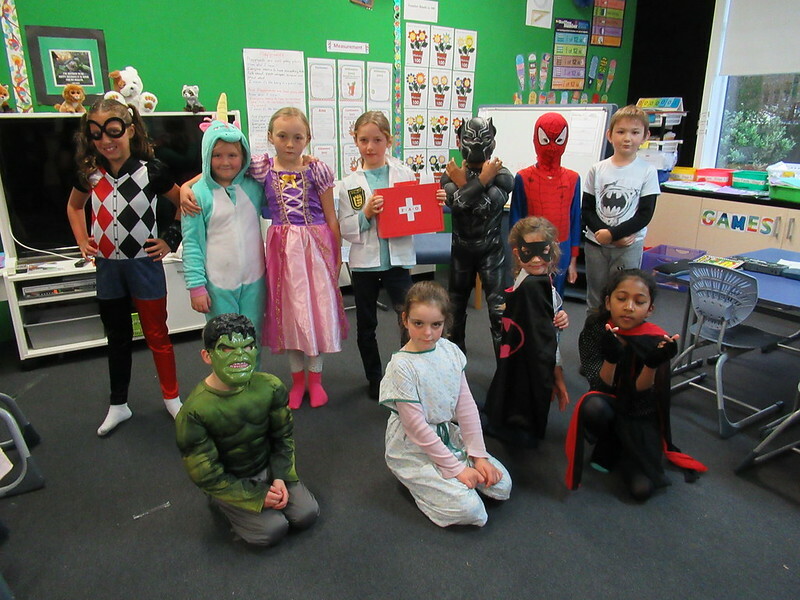 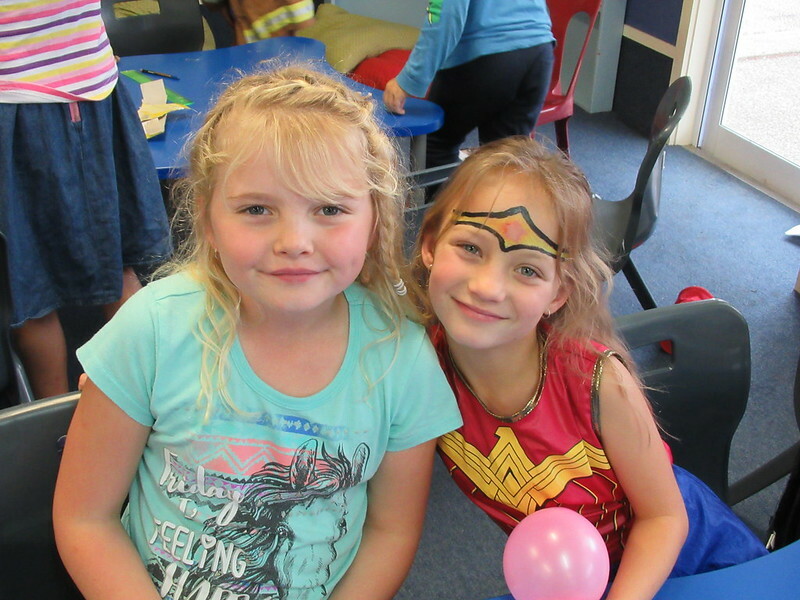 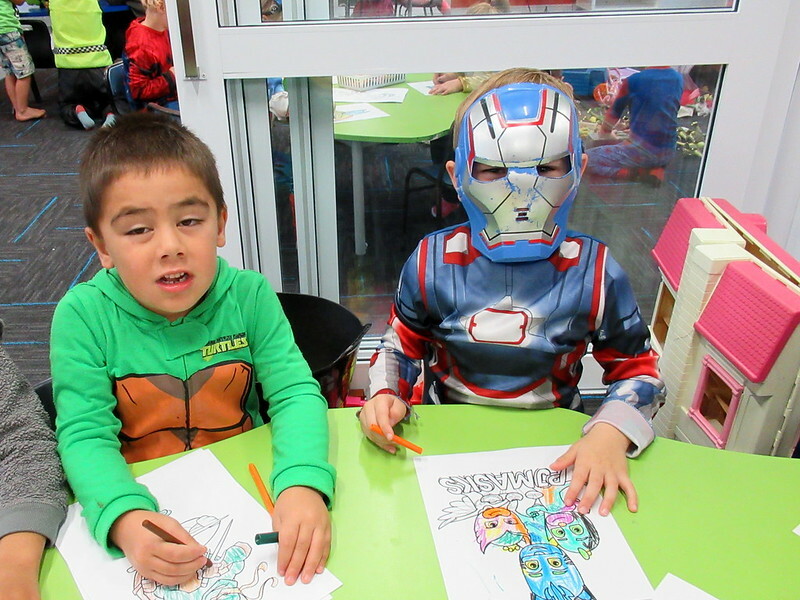 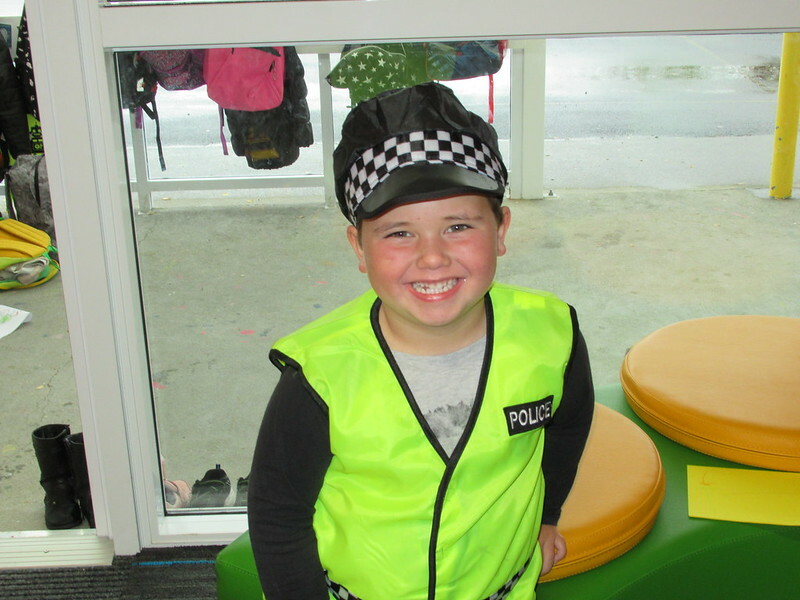 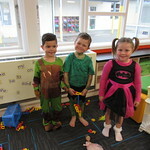 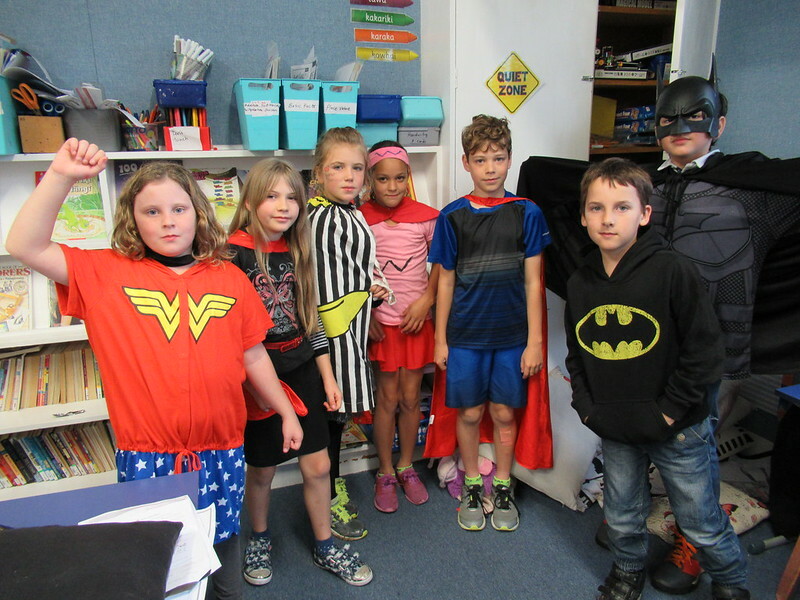 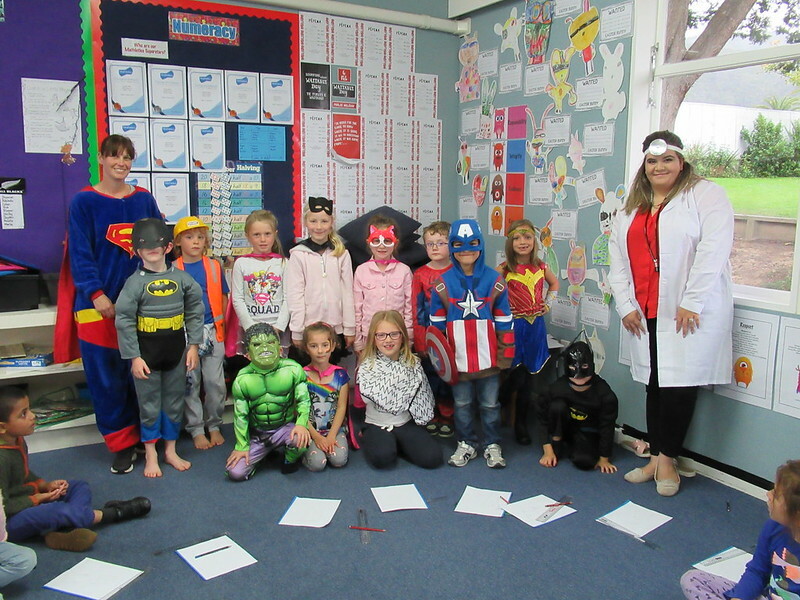 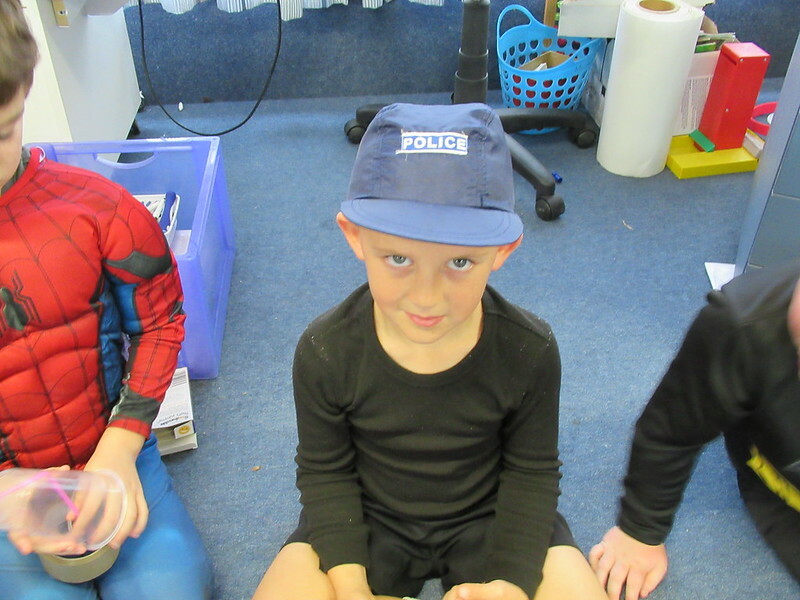 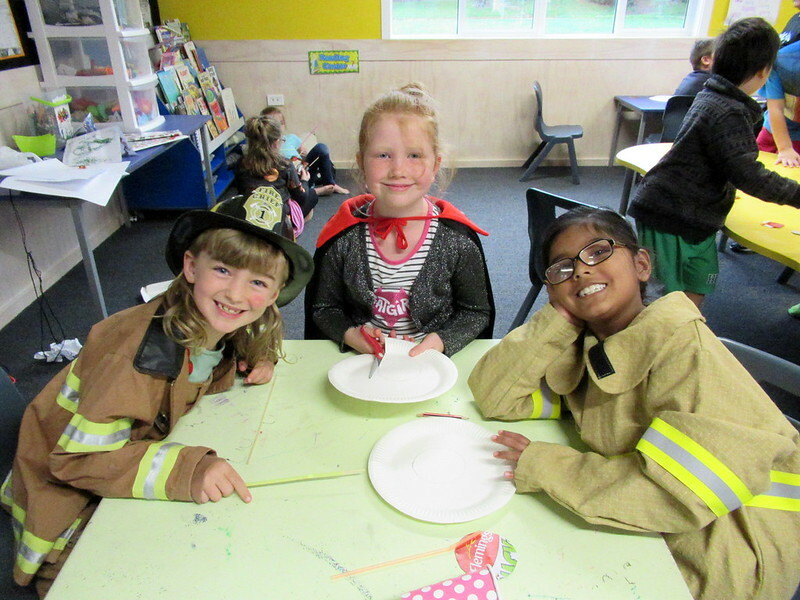 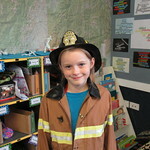 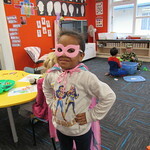 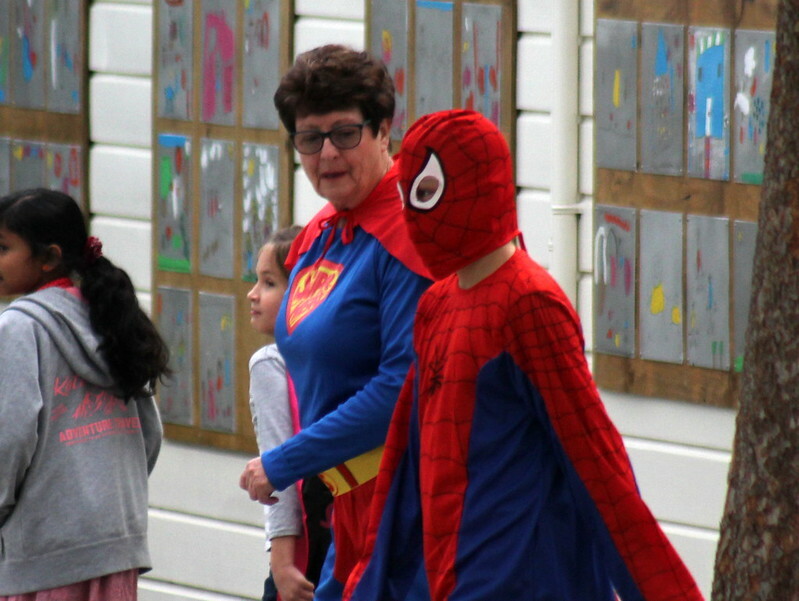 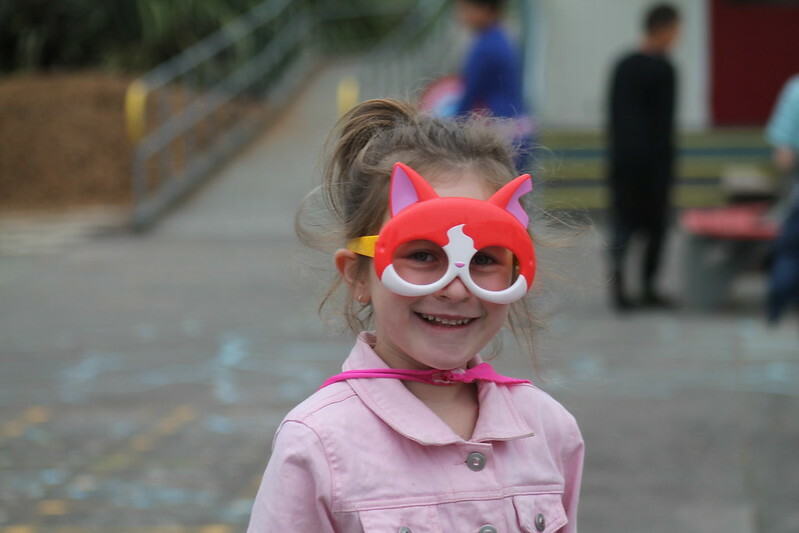 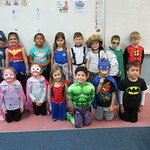 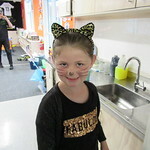 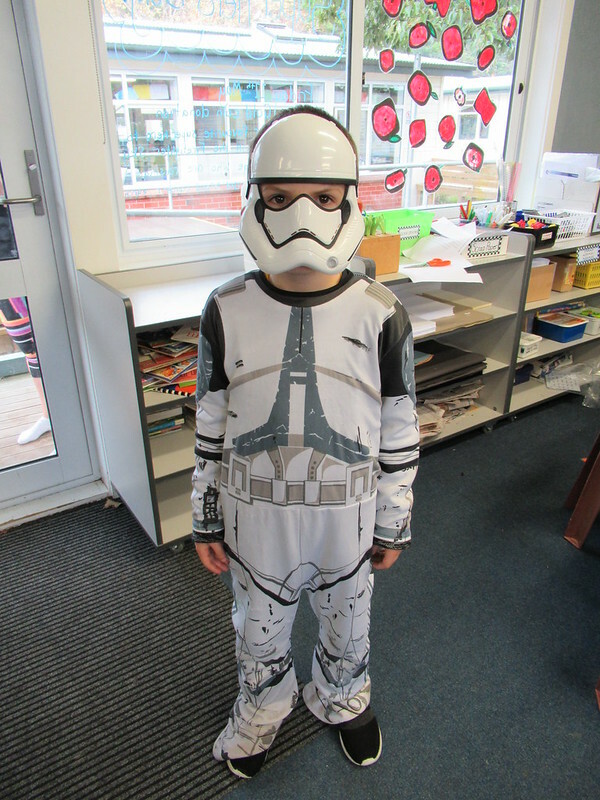 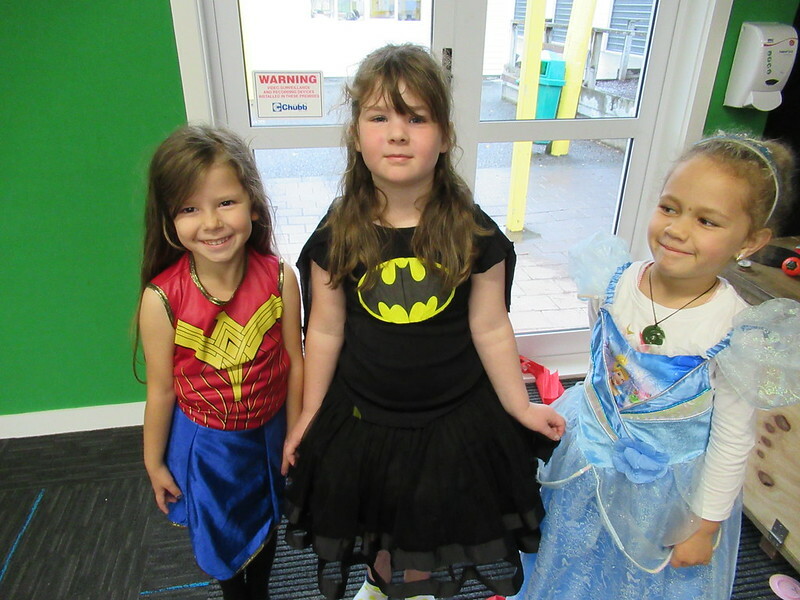 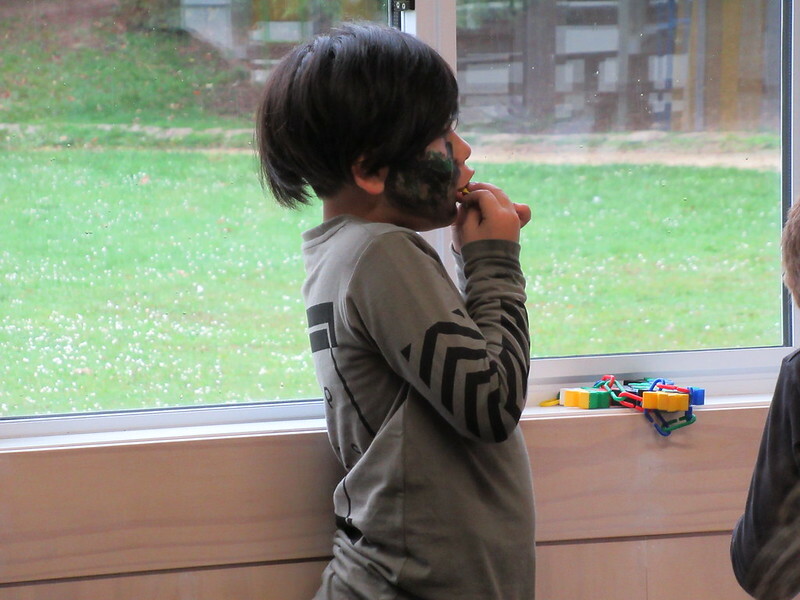 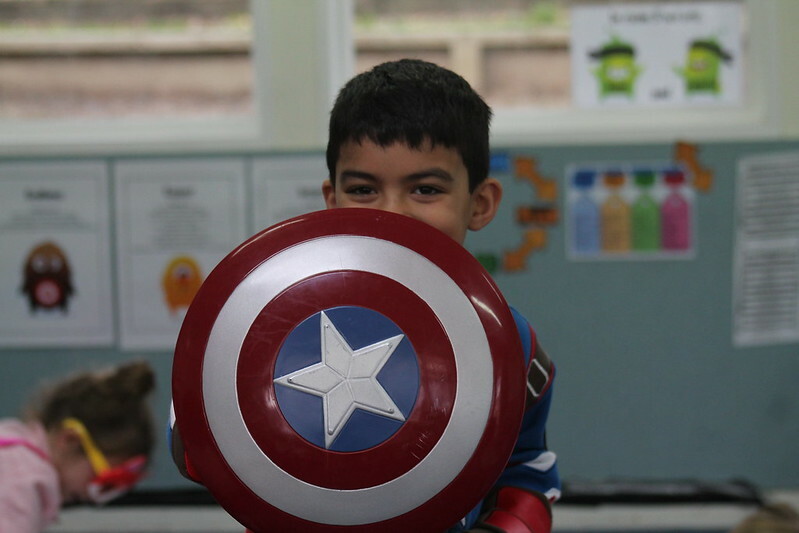 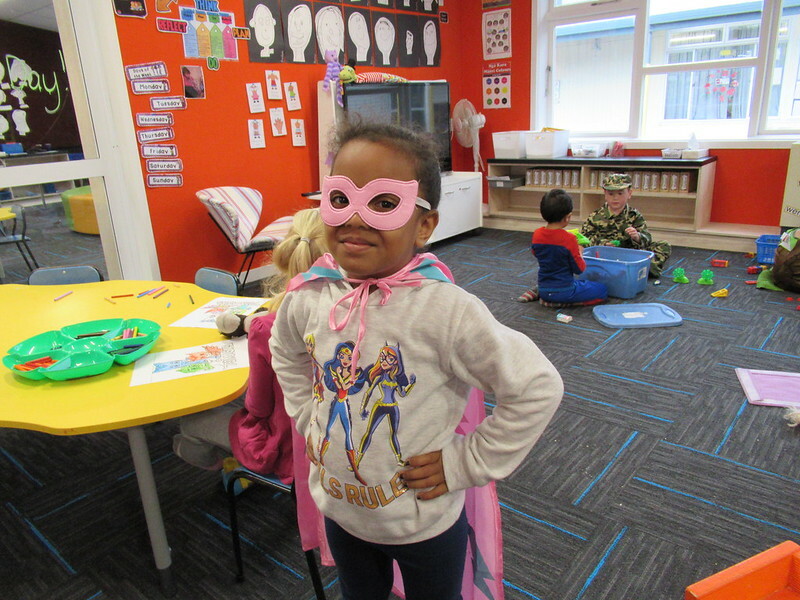 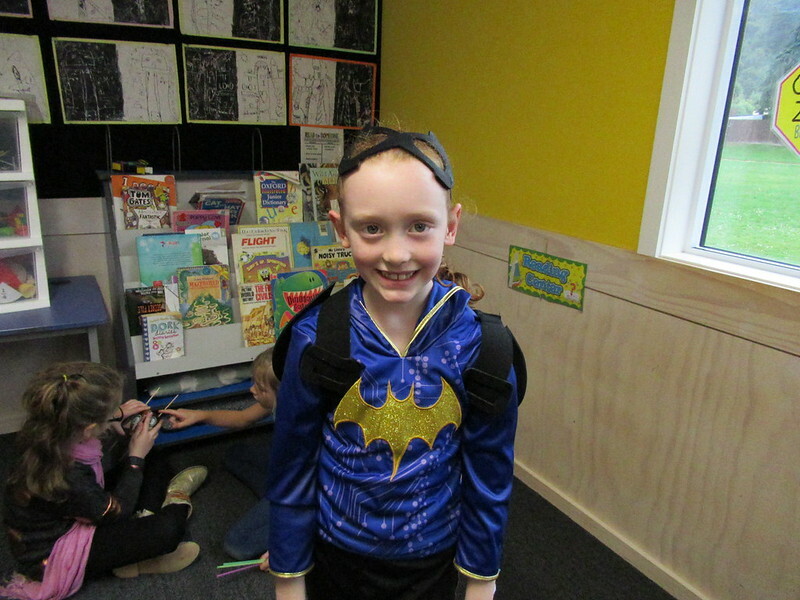 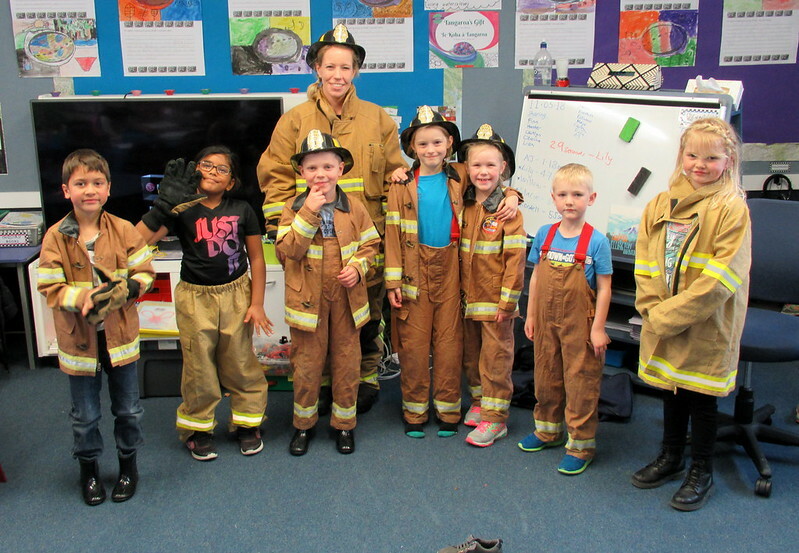 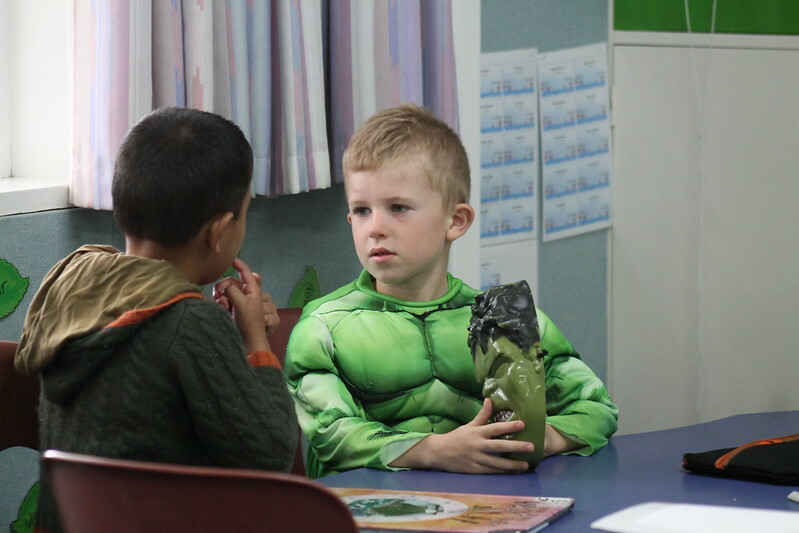 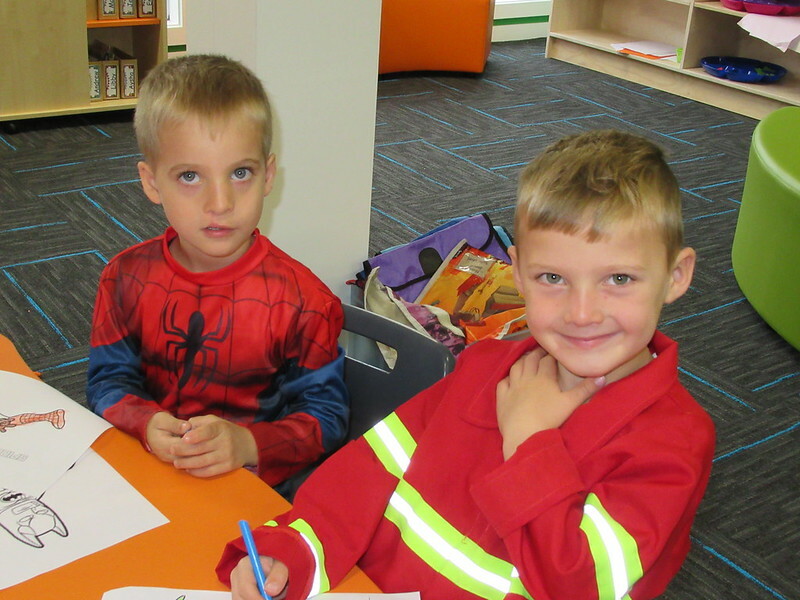 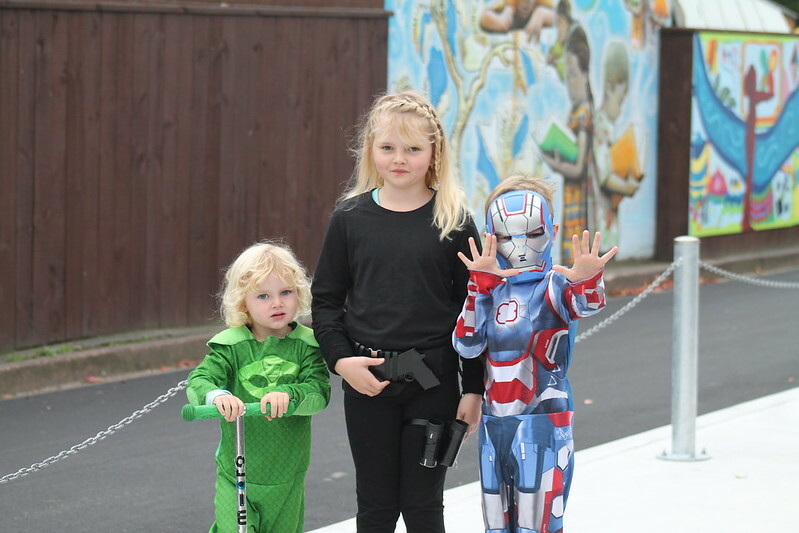 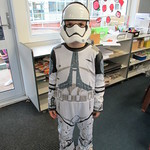 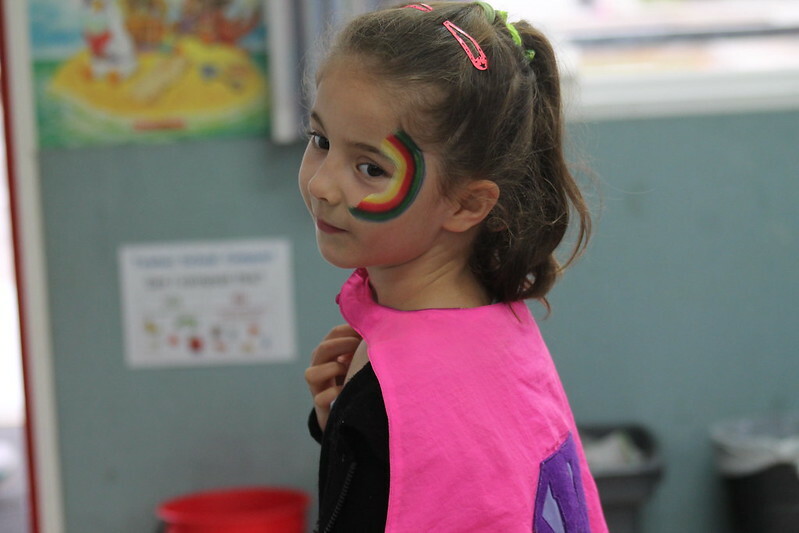 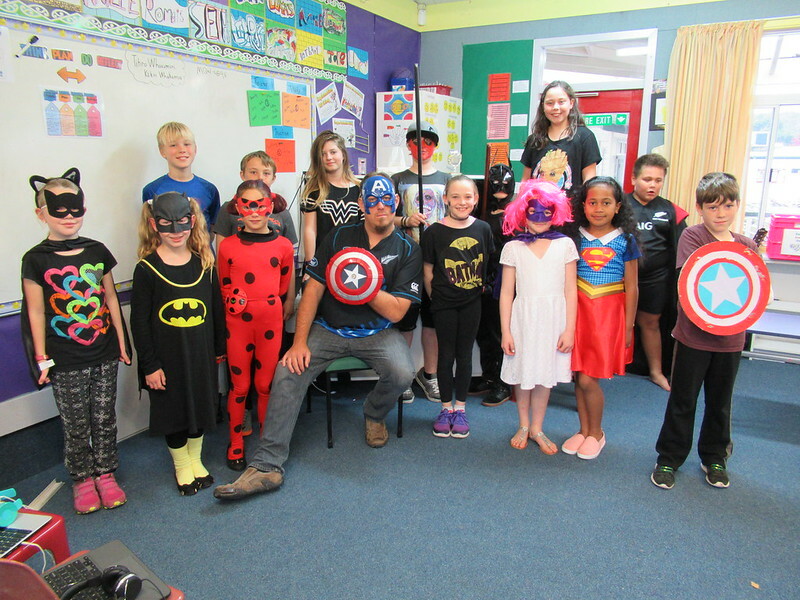 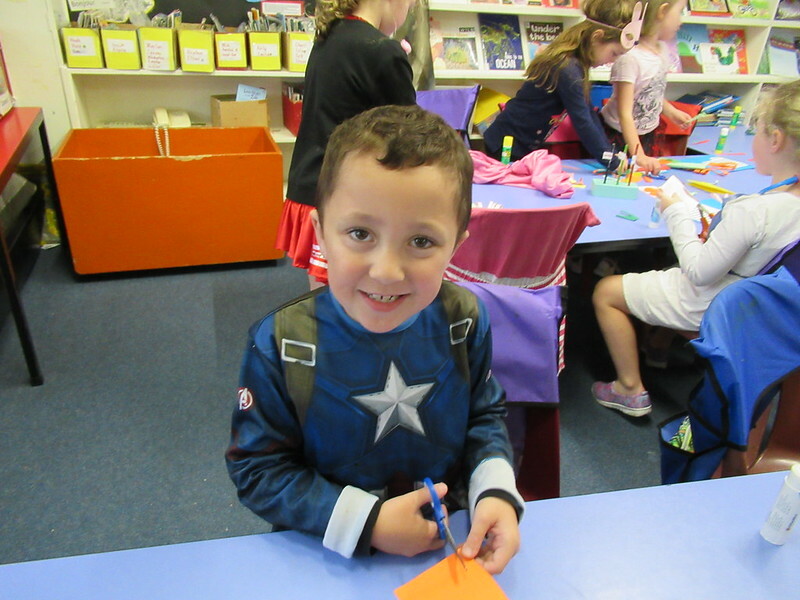 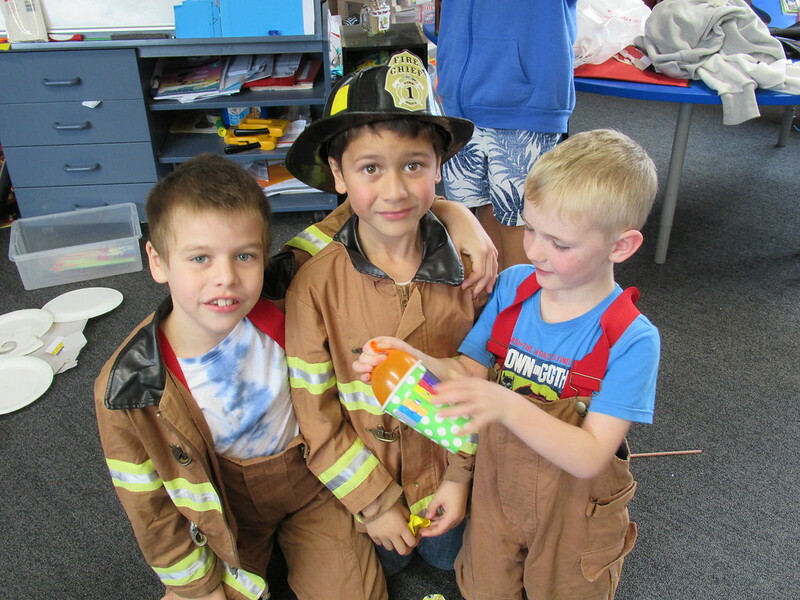 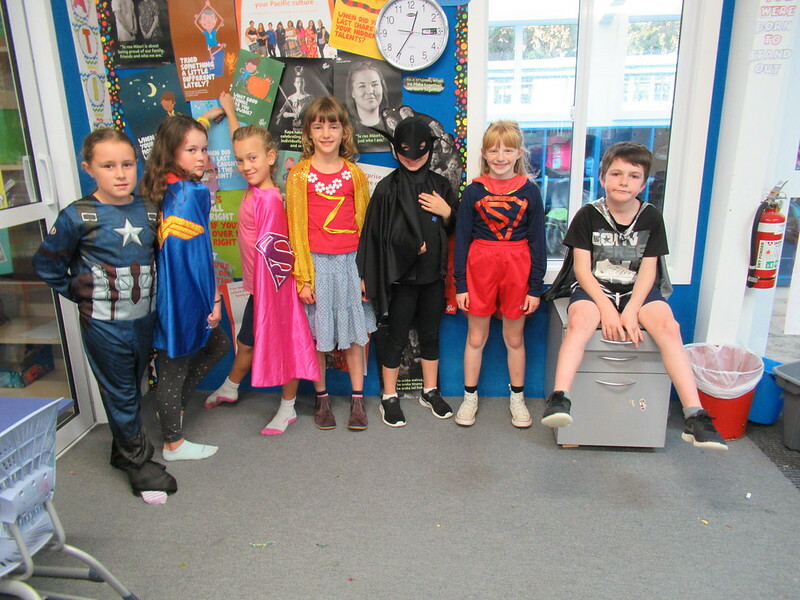 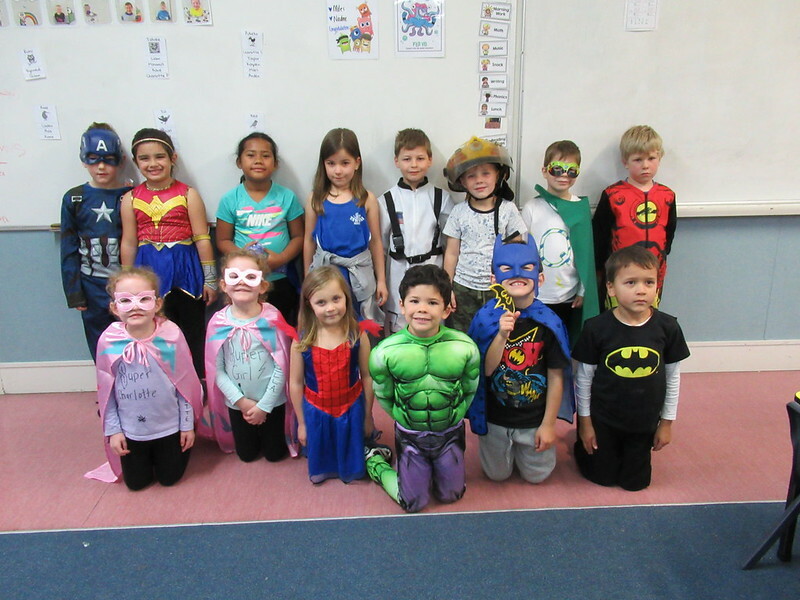 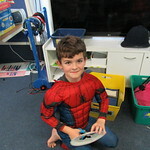 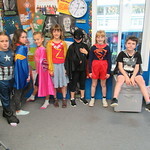 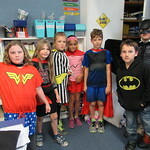 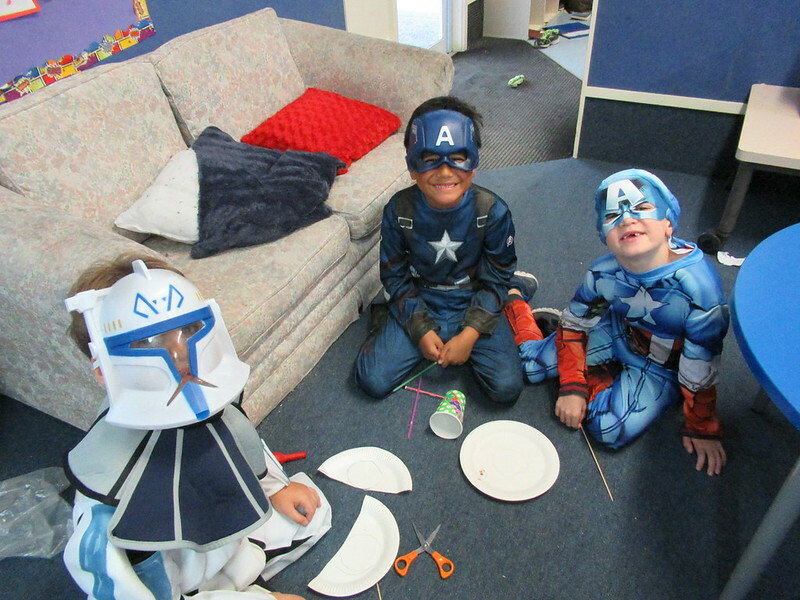 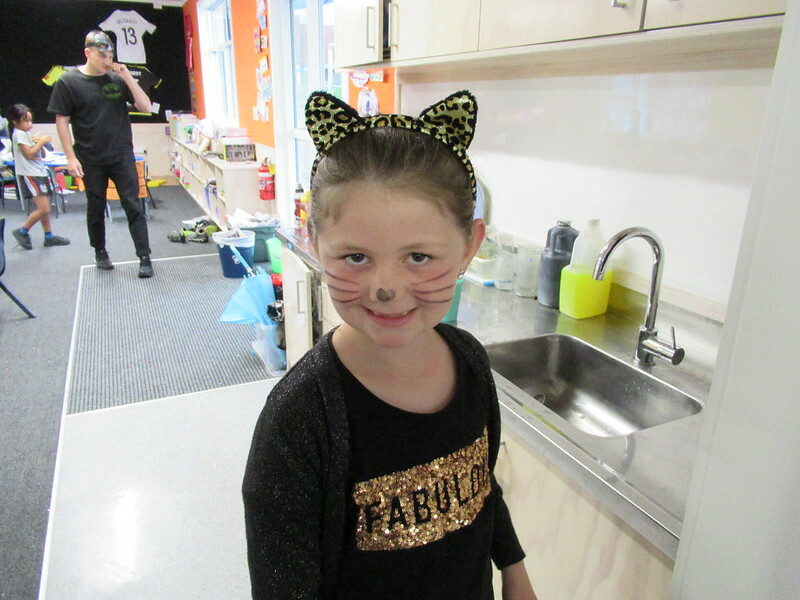 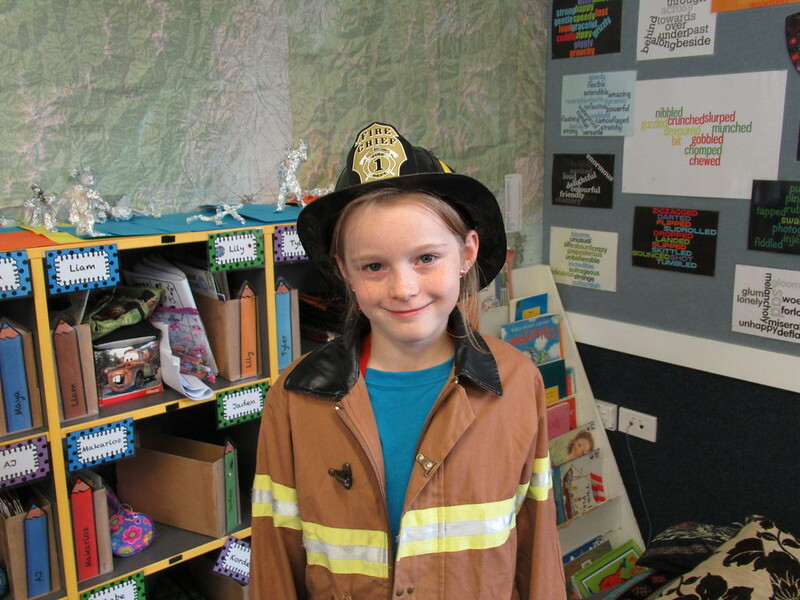 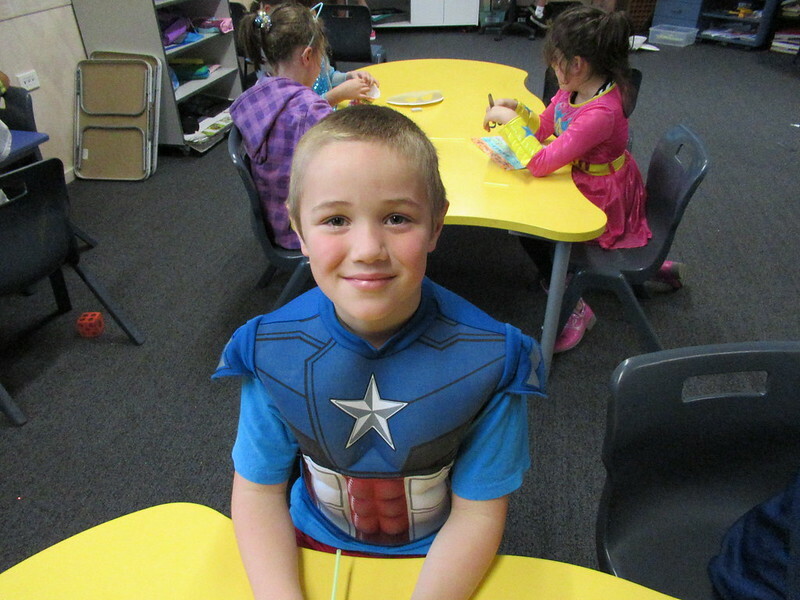 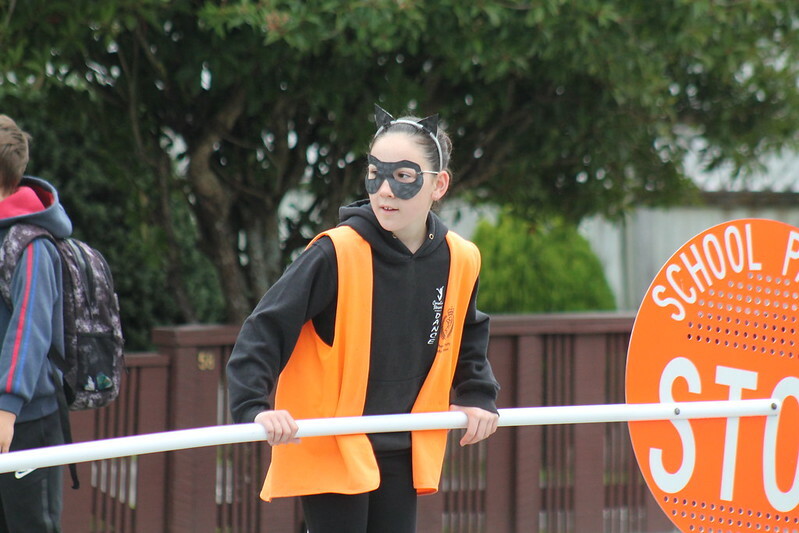 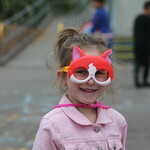 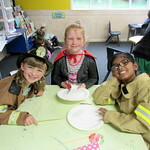 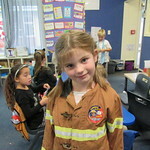 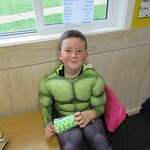 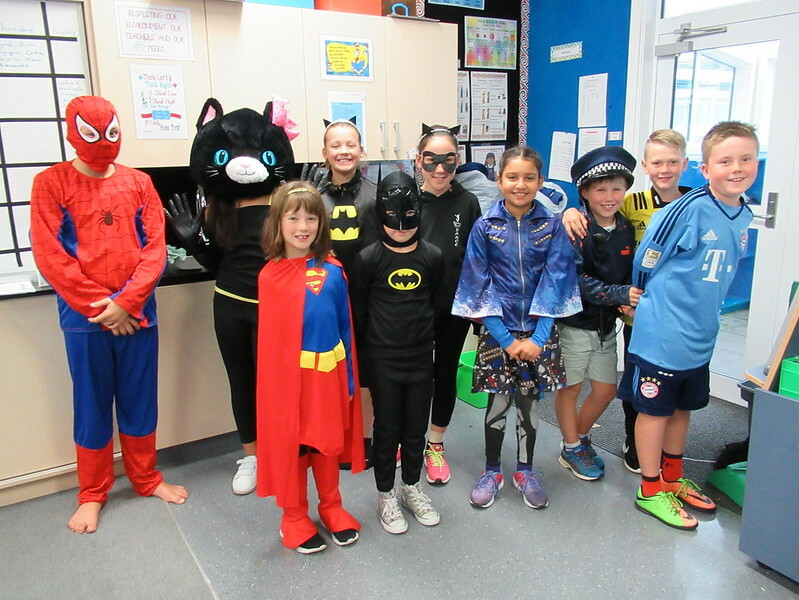 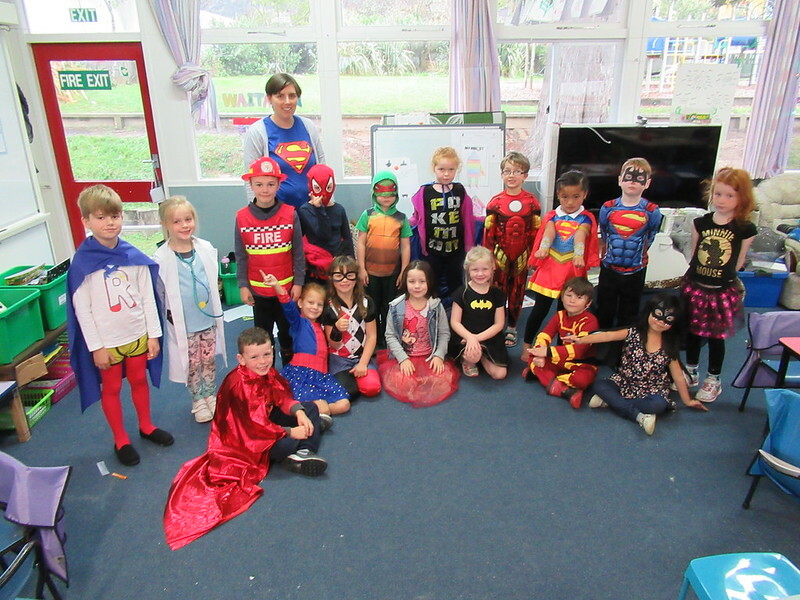 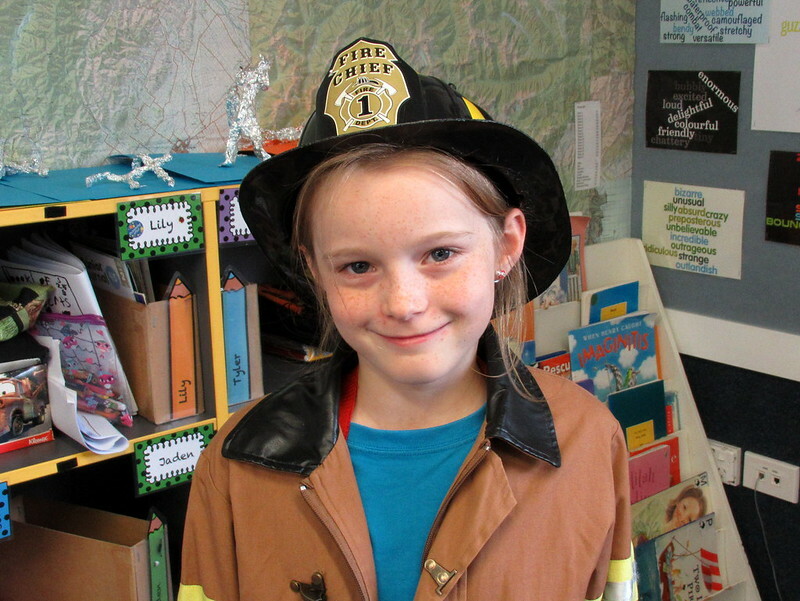 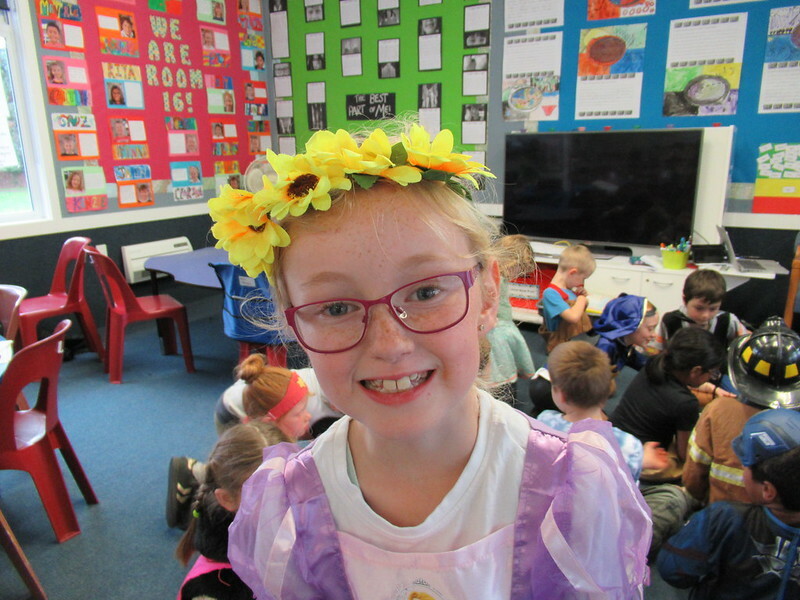 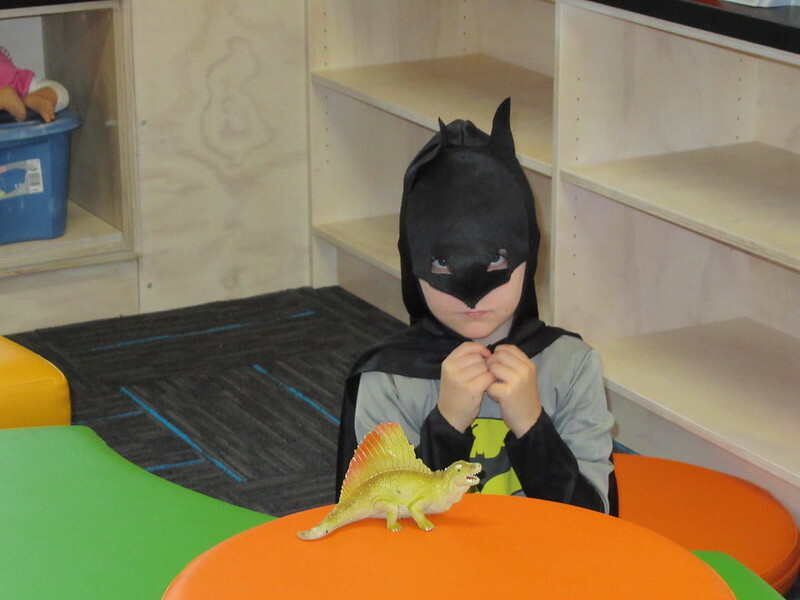 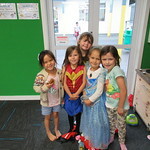 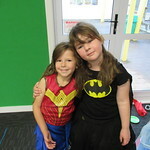 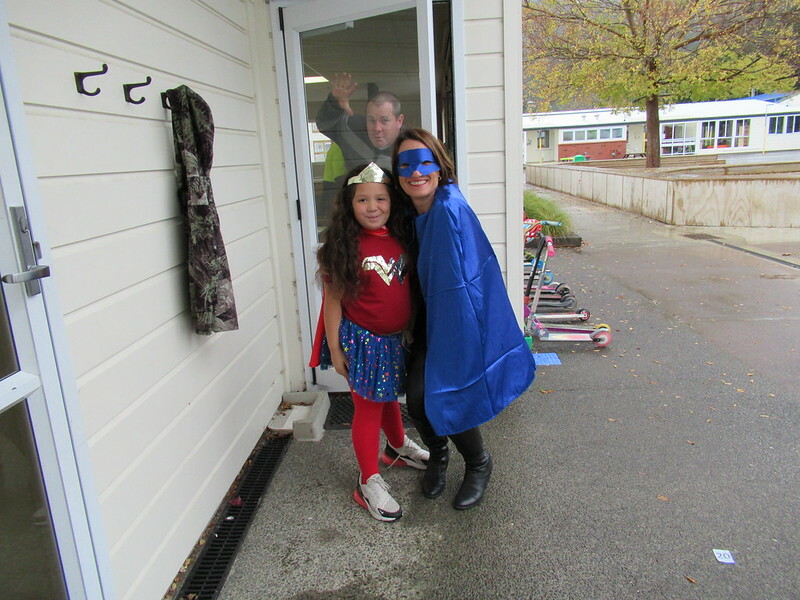 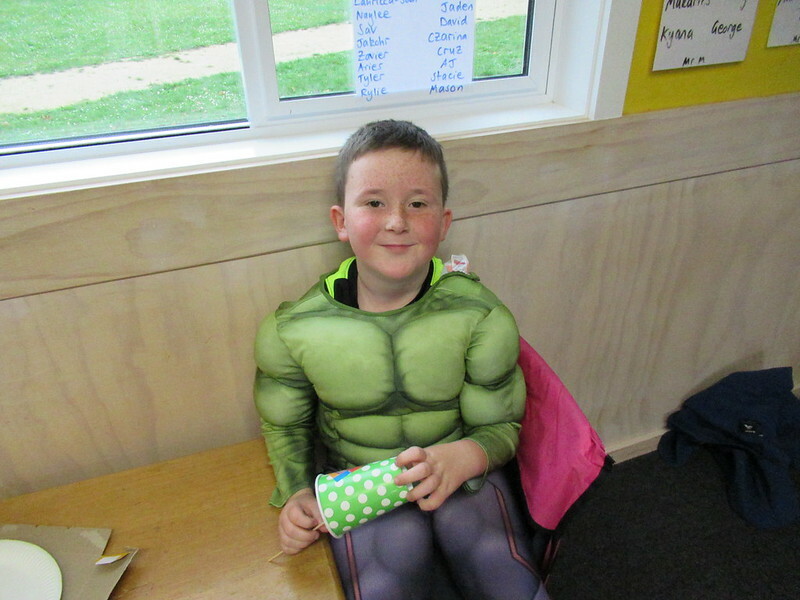 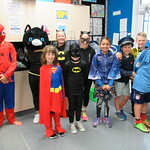 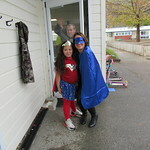 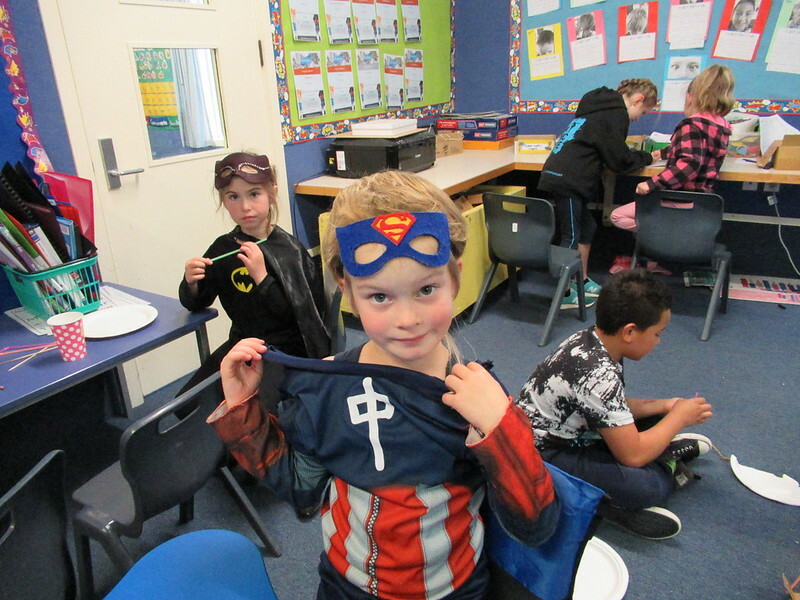 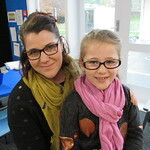 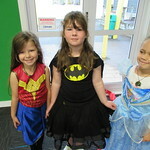 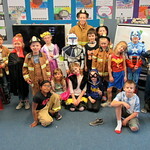 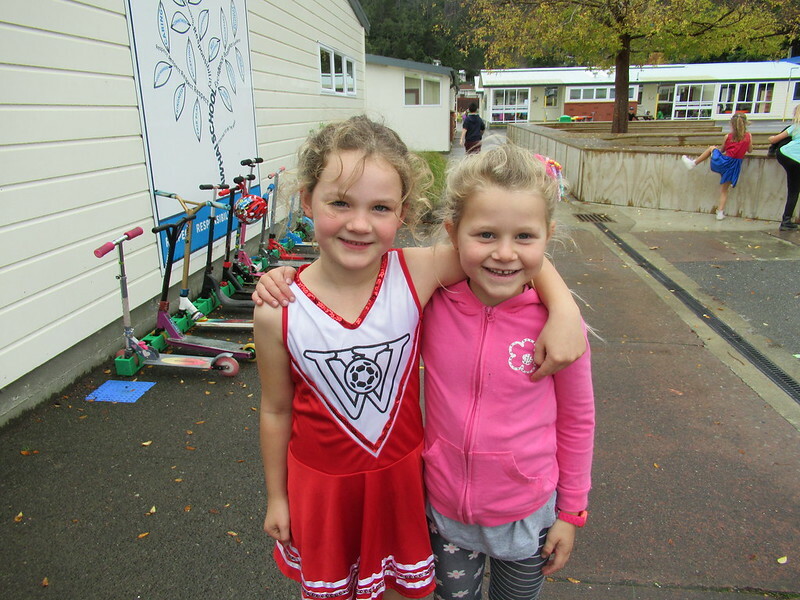 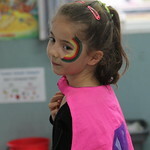 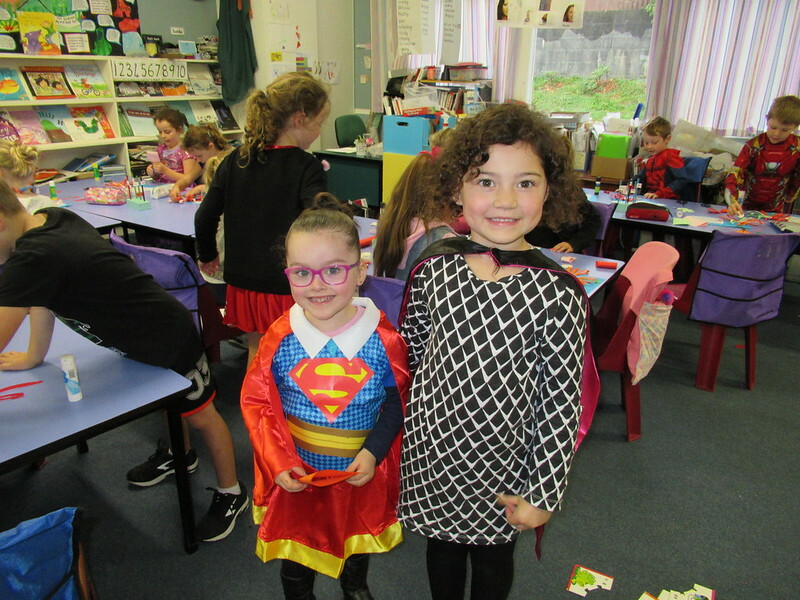 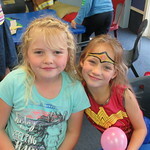 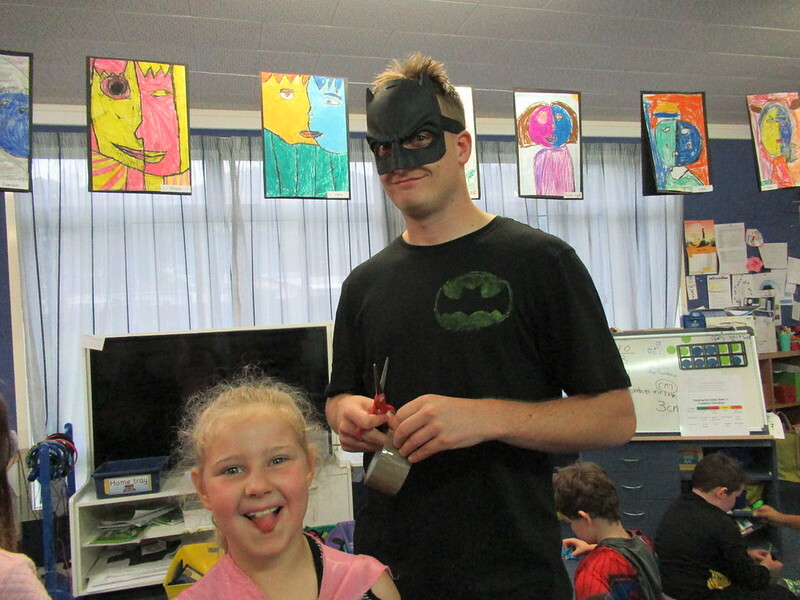 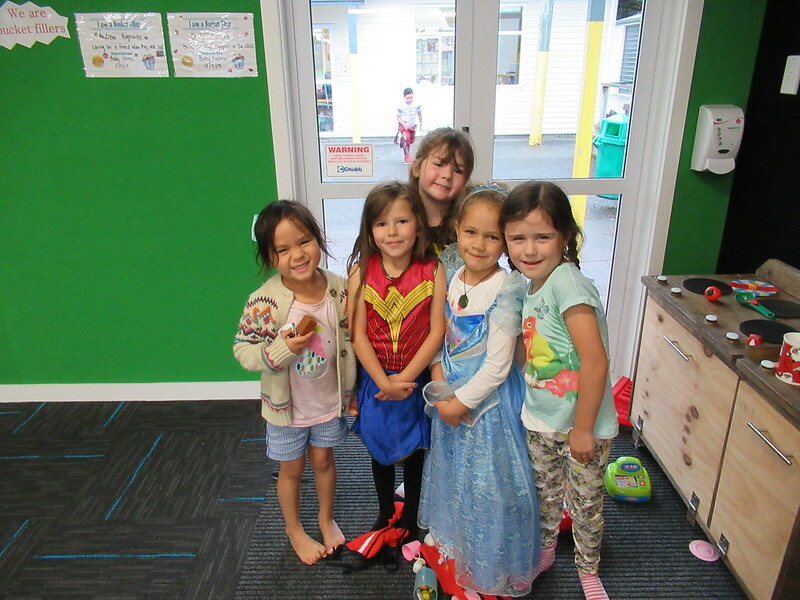 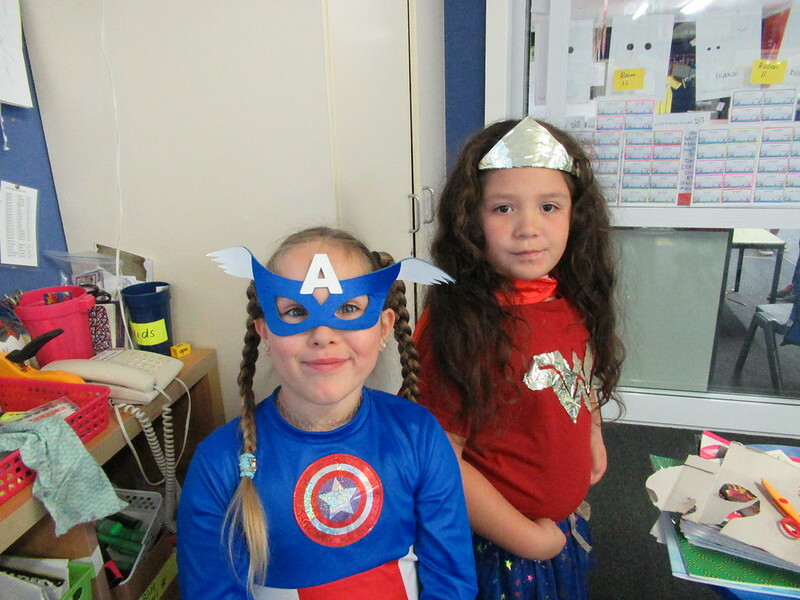 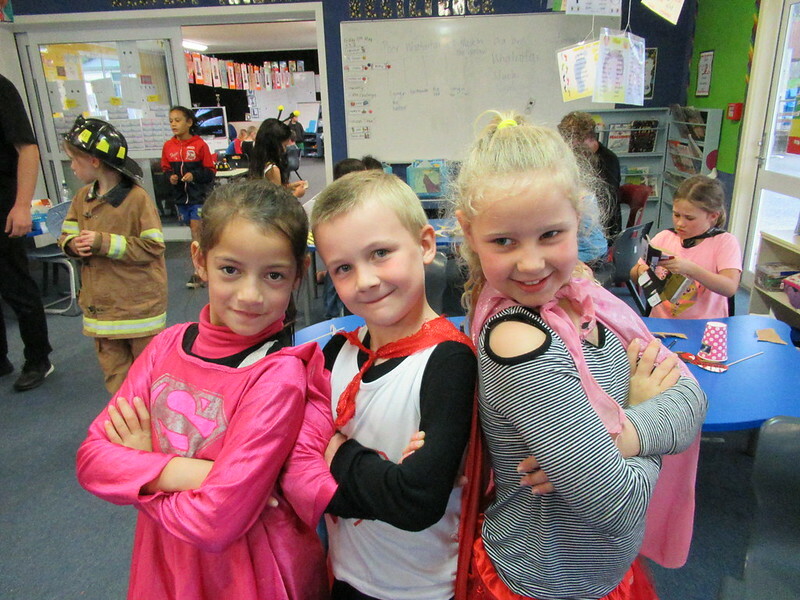 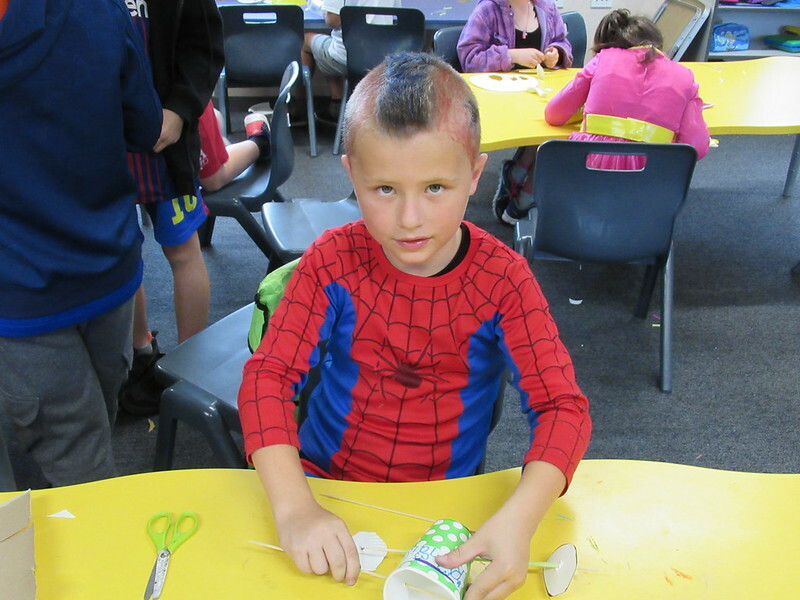 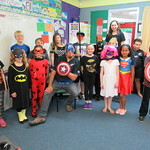 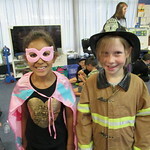 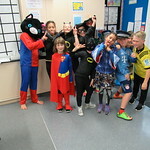 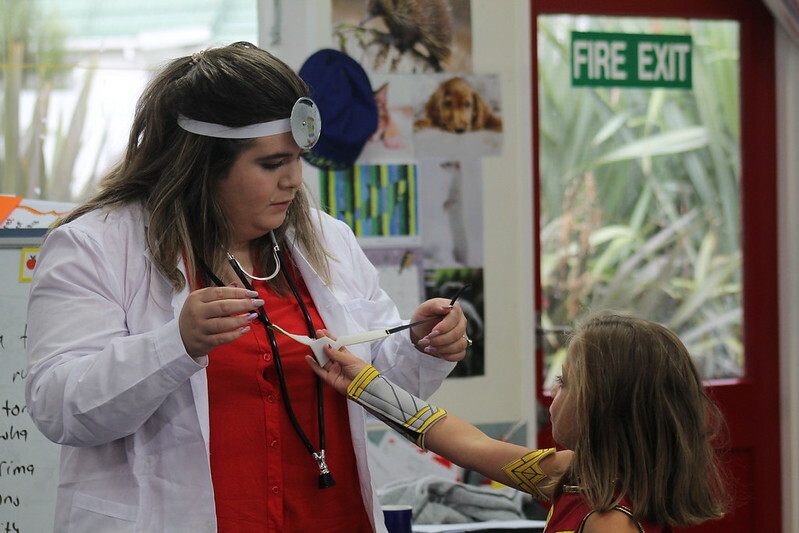 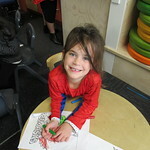 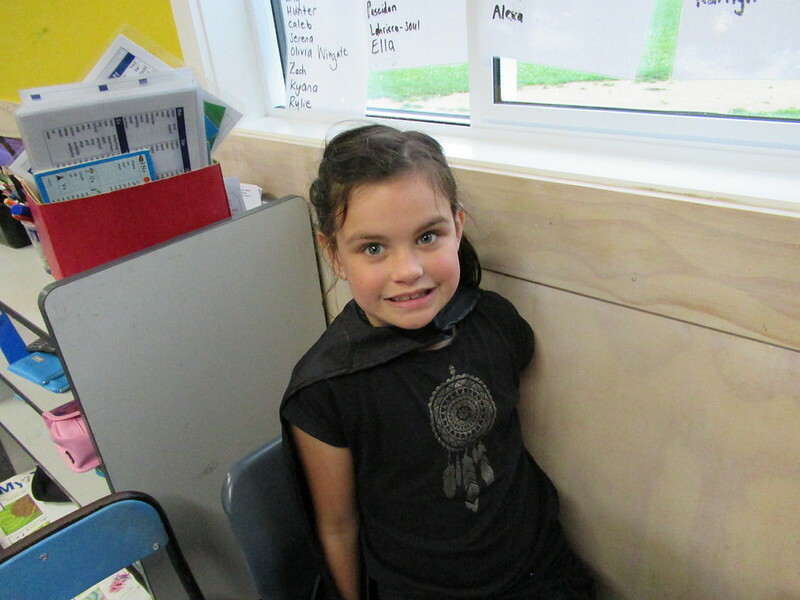 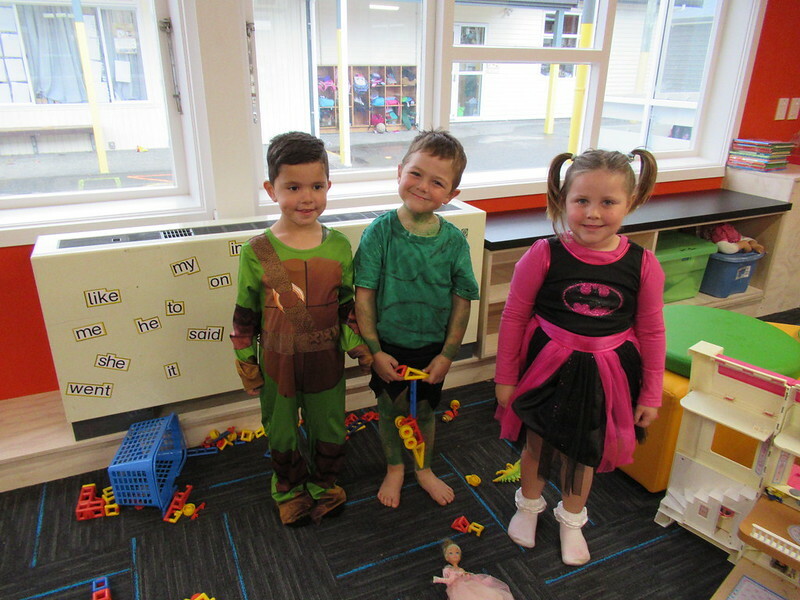 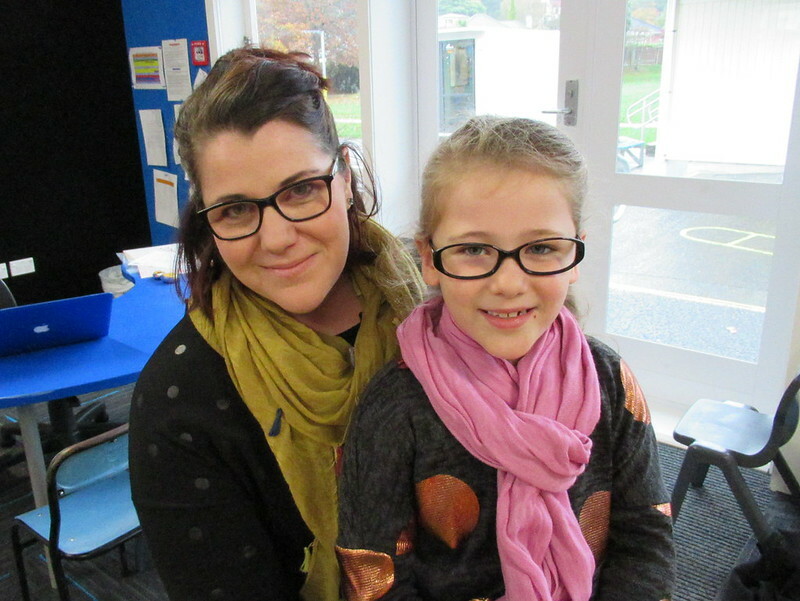 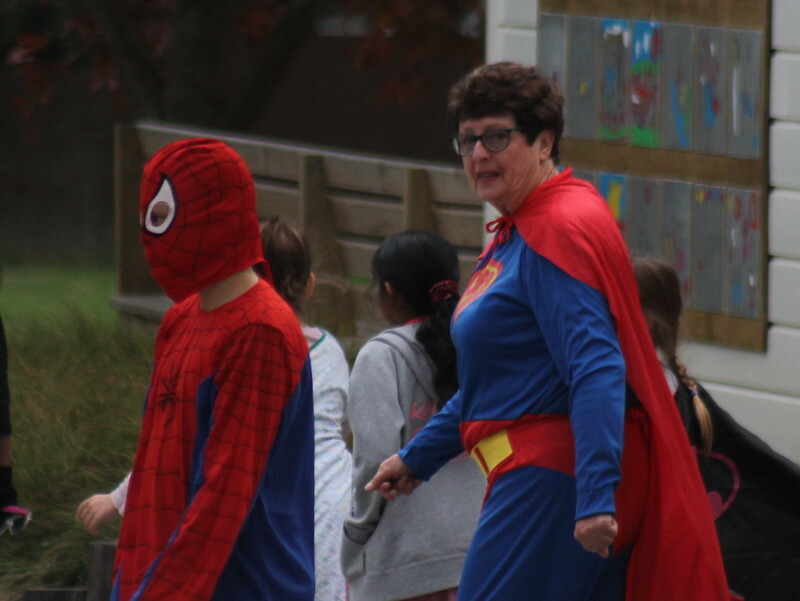 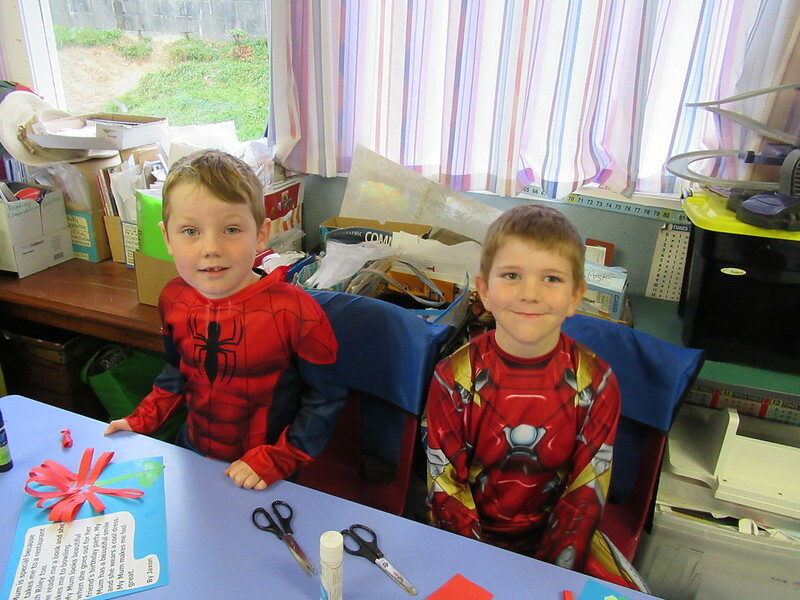 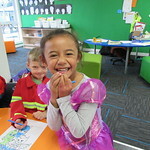 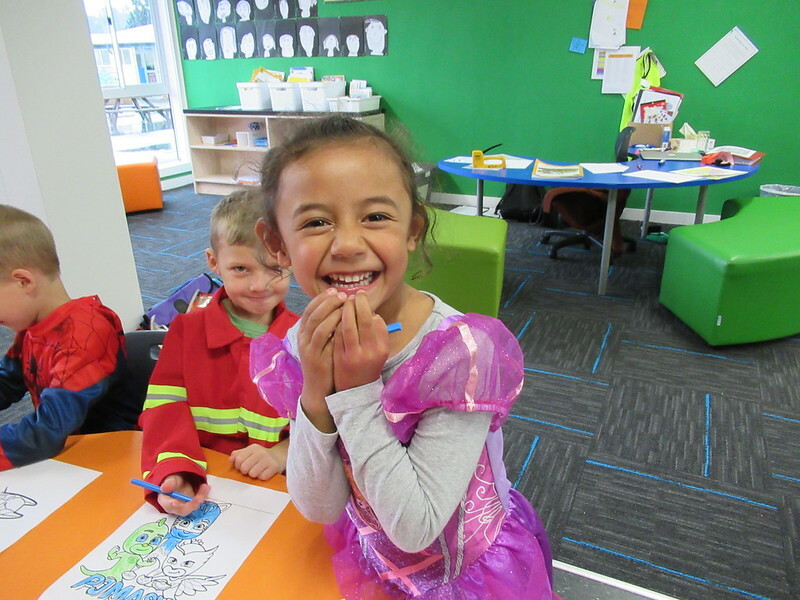 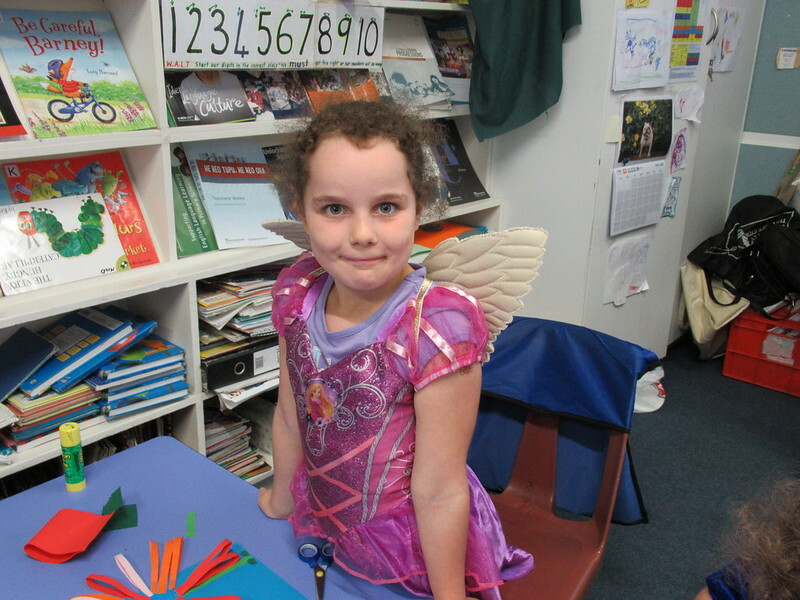 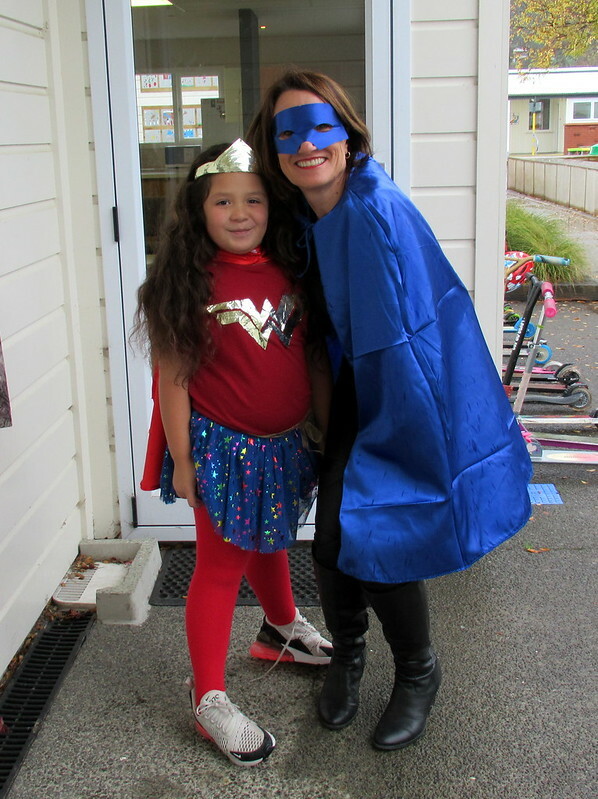 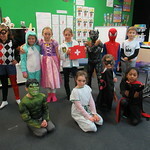 Tawhai School was full of Super Heroes today as children and staff came in dressed up to support the firefighters who will be doing the Firefighter Sky Tower Stair challenge to to raise money for Leukaemia and Blood Cancer. 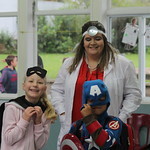 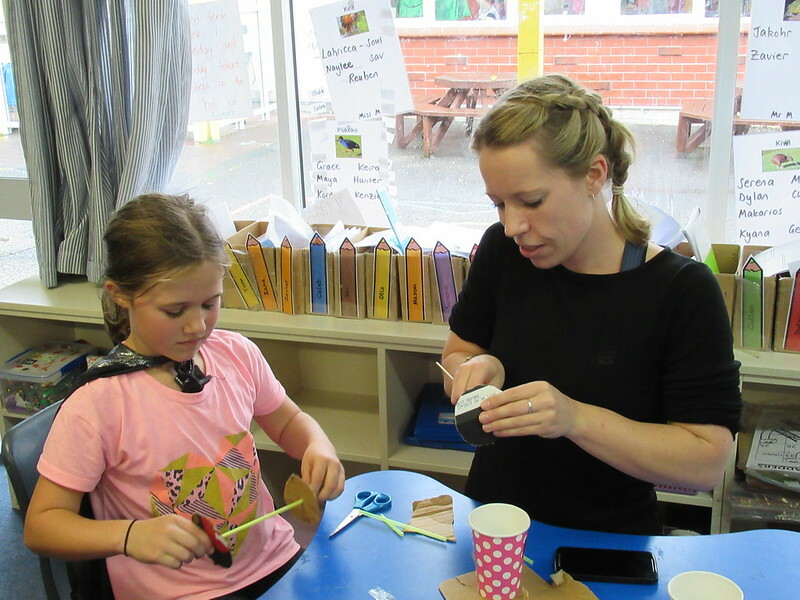 But it was pleasing to see that not only did we have the usual super heroes such as Batman, Spiderman and Superman, but our every day heroes such as nurses, doctors, sporting favourites and parents. 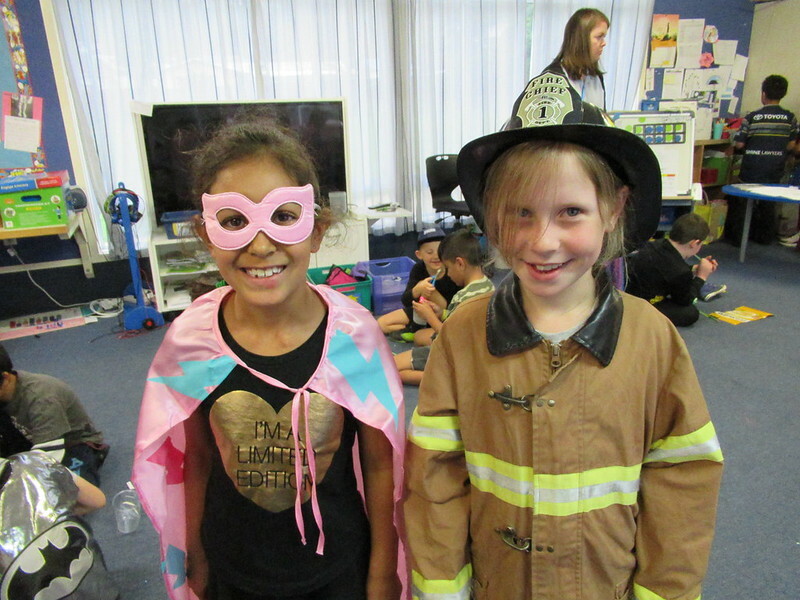 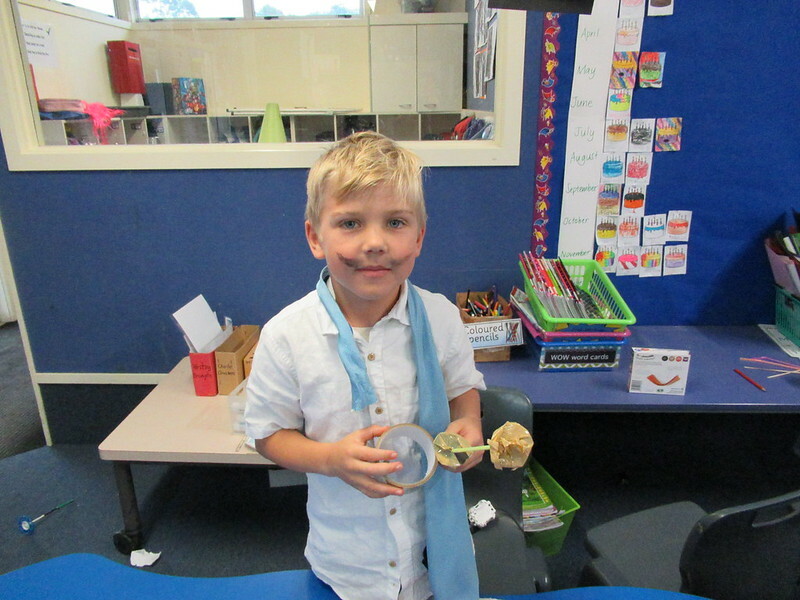 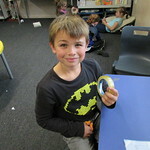 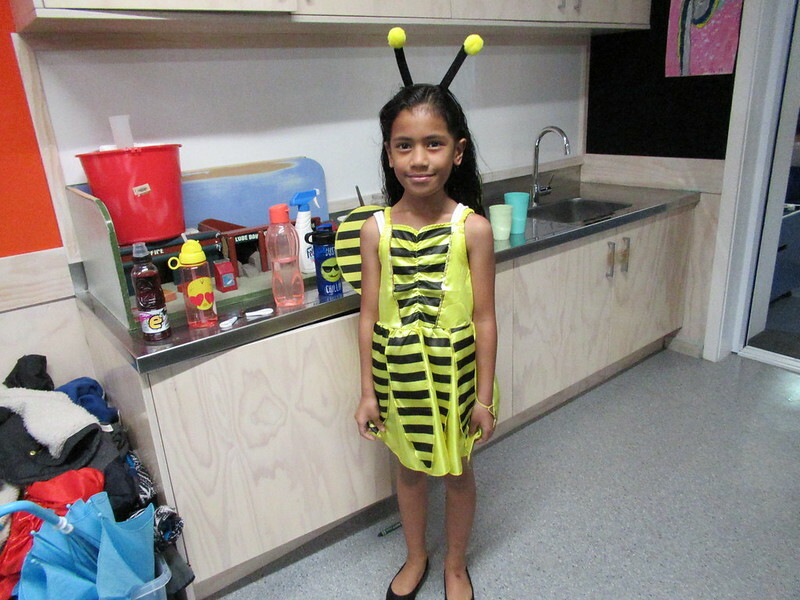 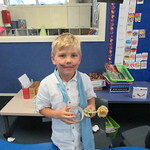 We managed to raise over $300 from gold coin donations. 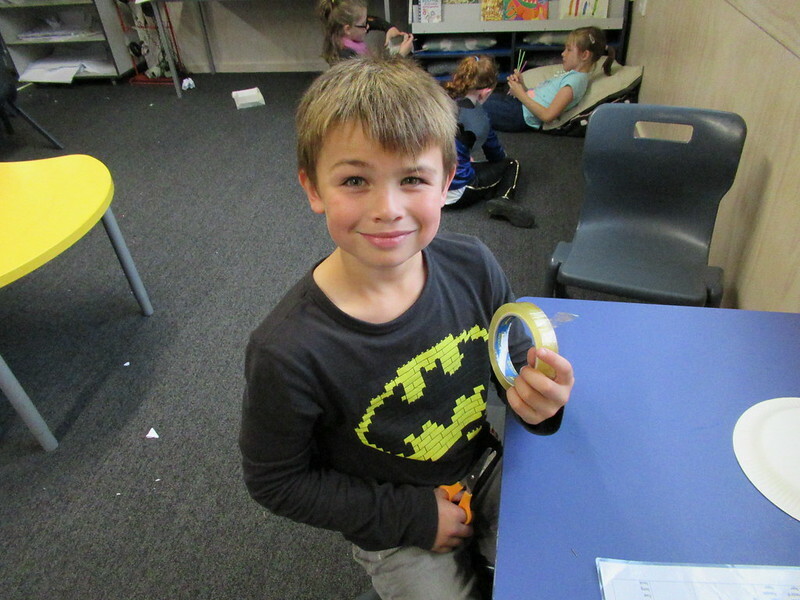 Thank you to everyone who brought in a gold coin donation. 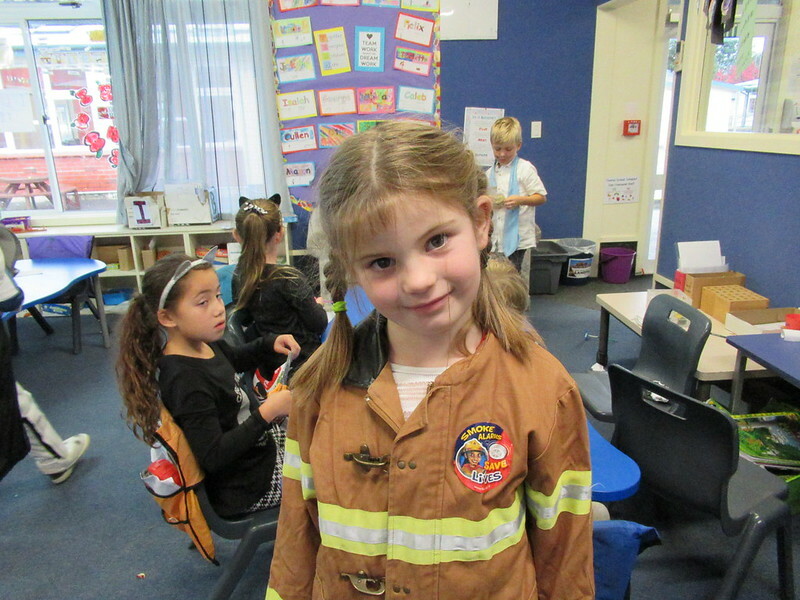 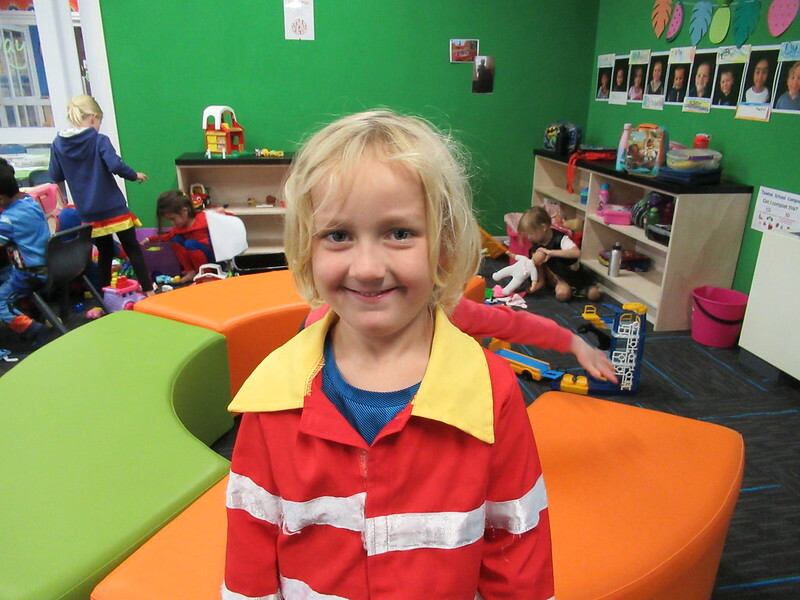 If you would like to donate to this very cause, please click on the link below and support our local Stokes Valley Fire Brigade.